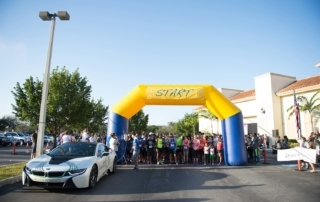 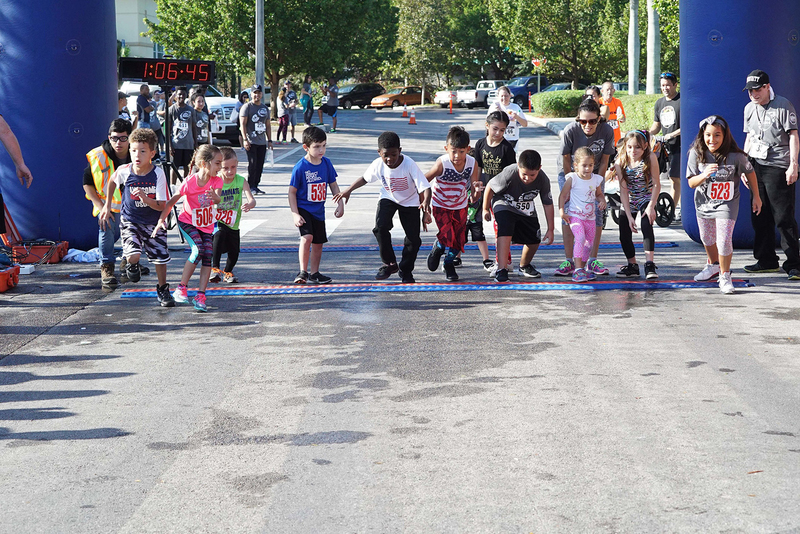 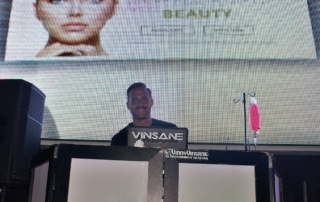 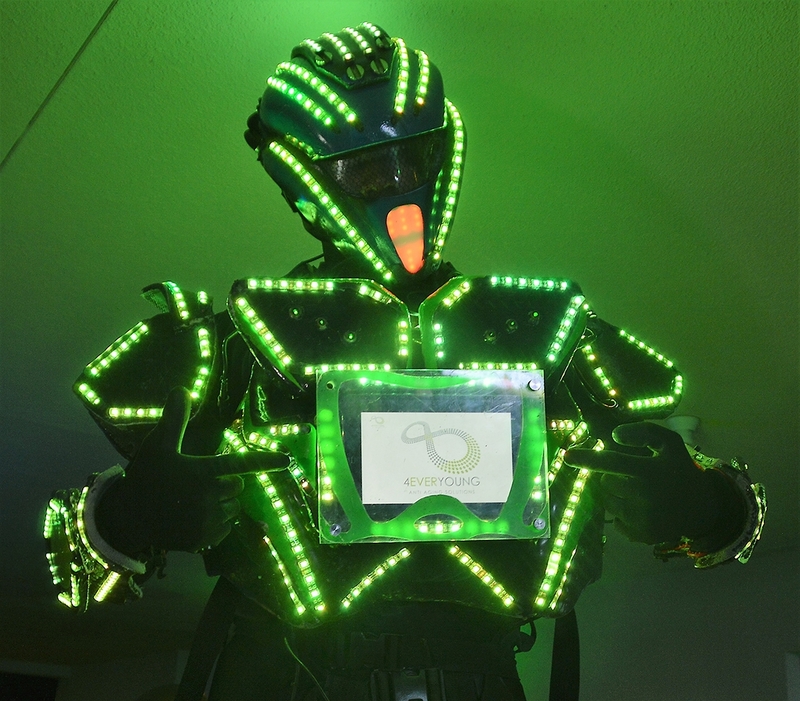 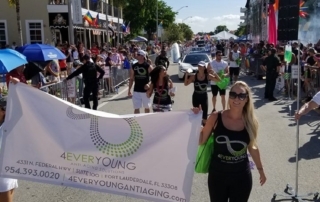 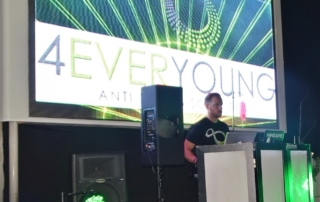 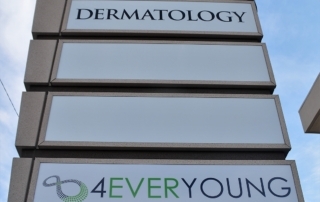 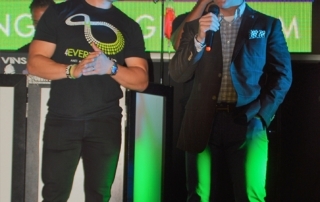 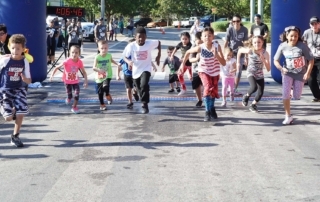 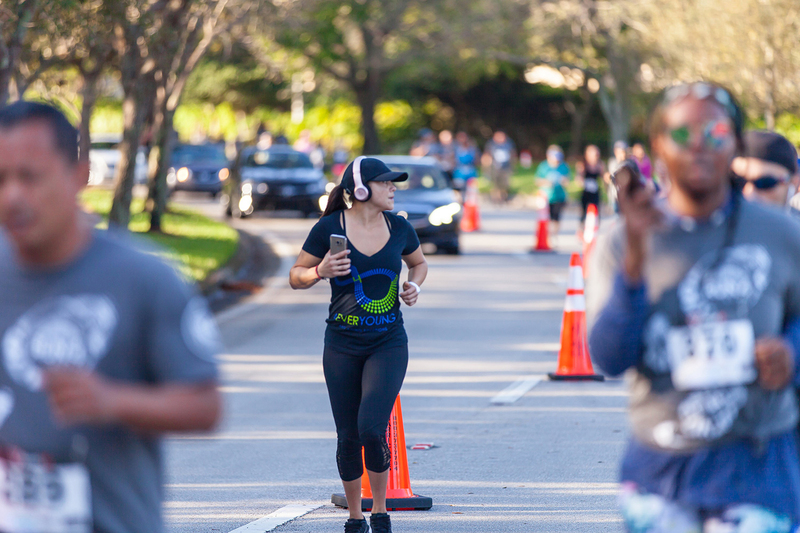 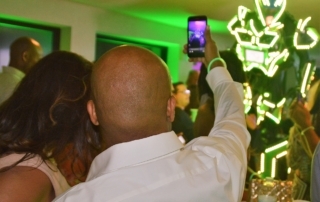 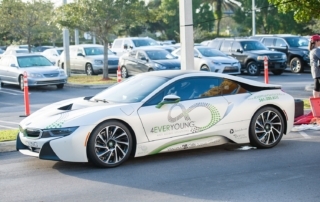 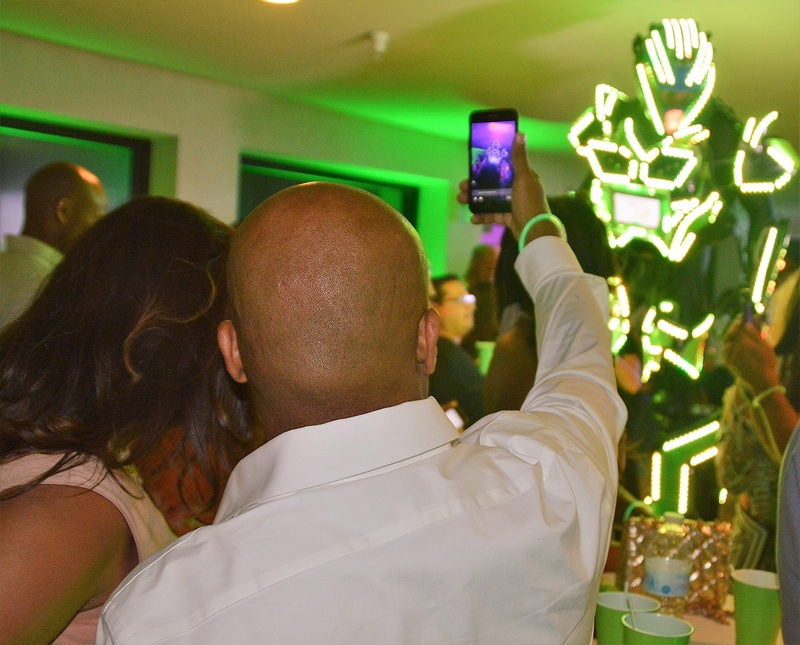 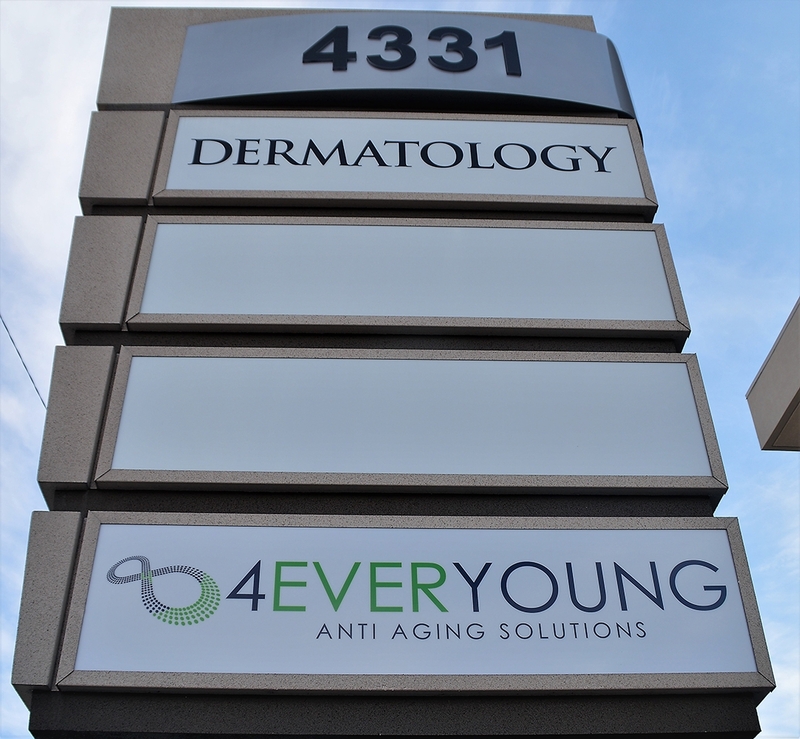 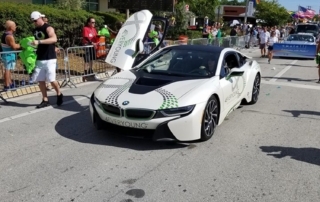 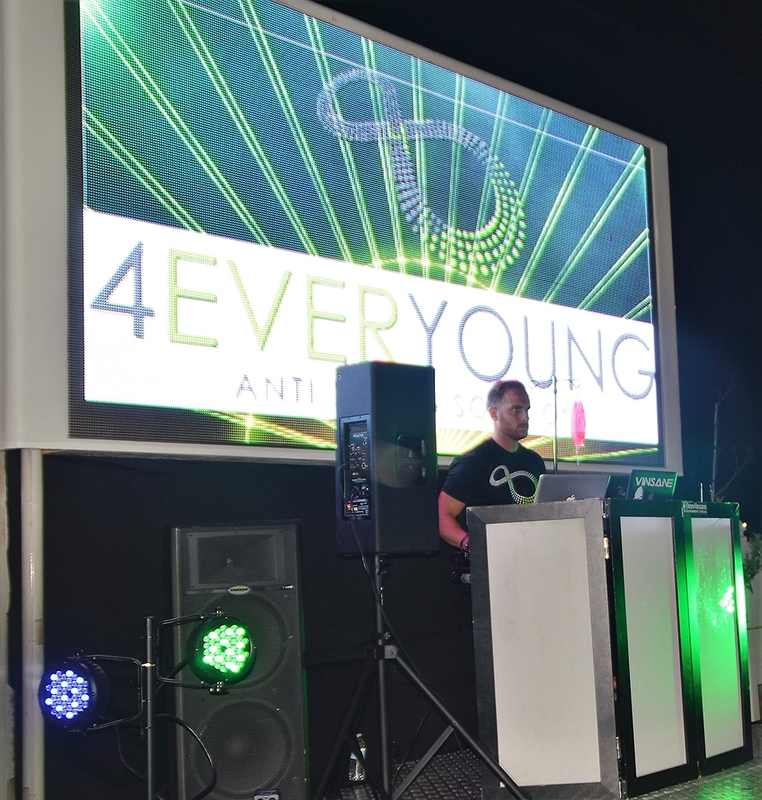 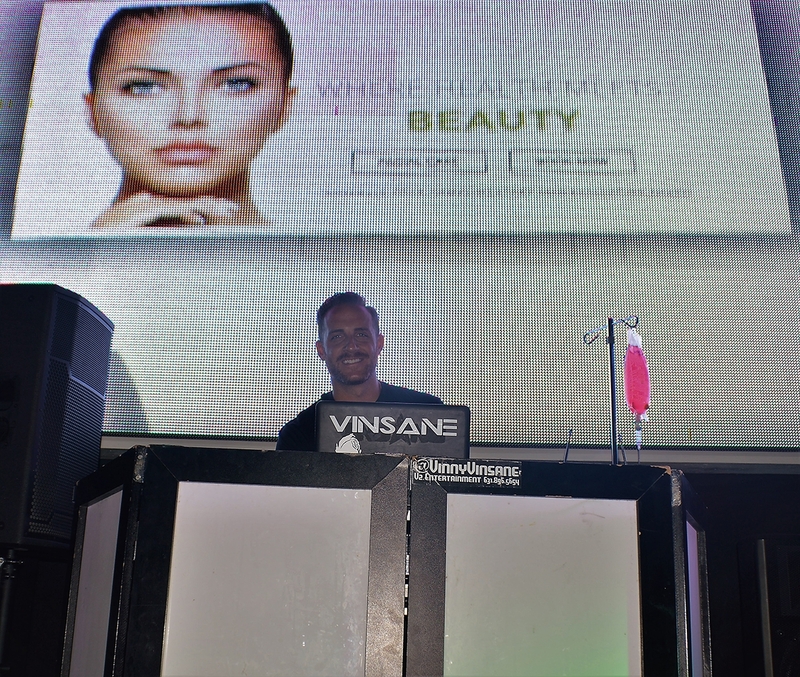 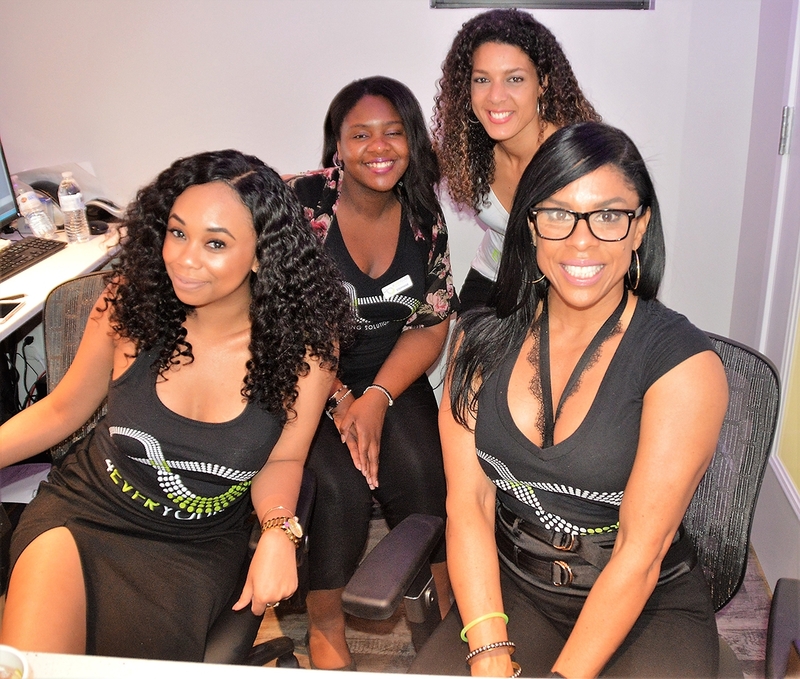 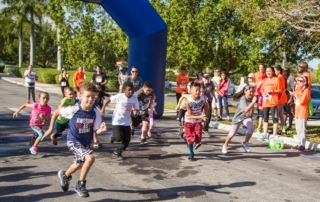 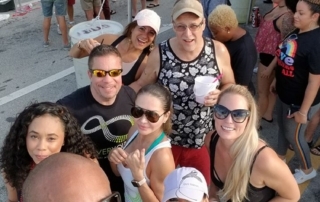 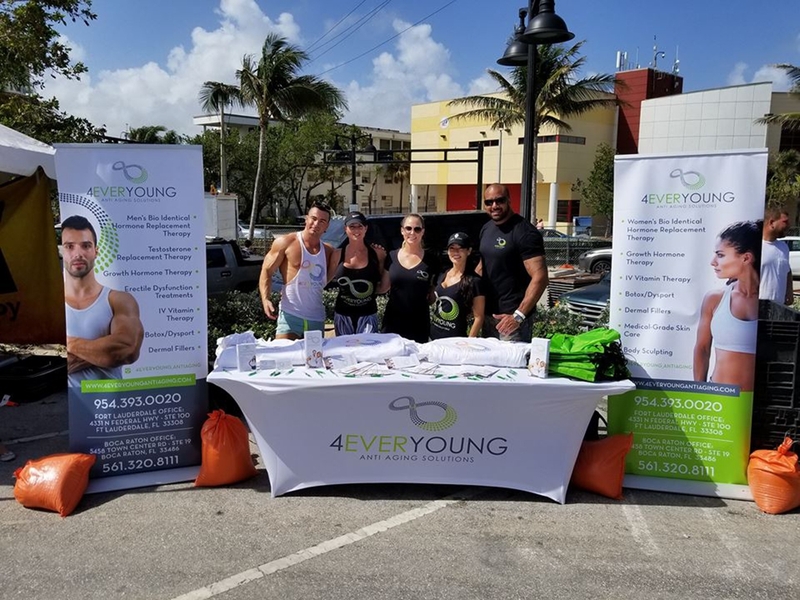 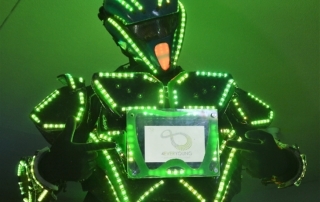 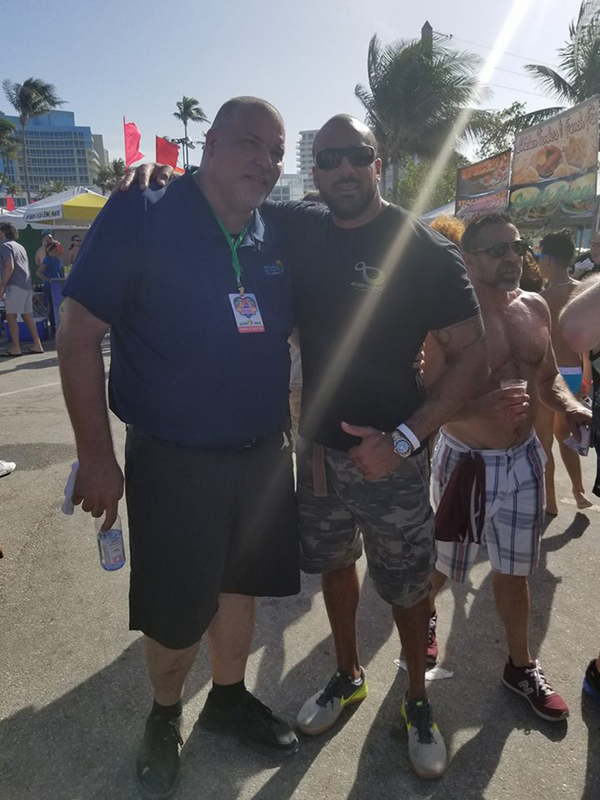 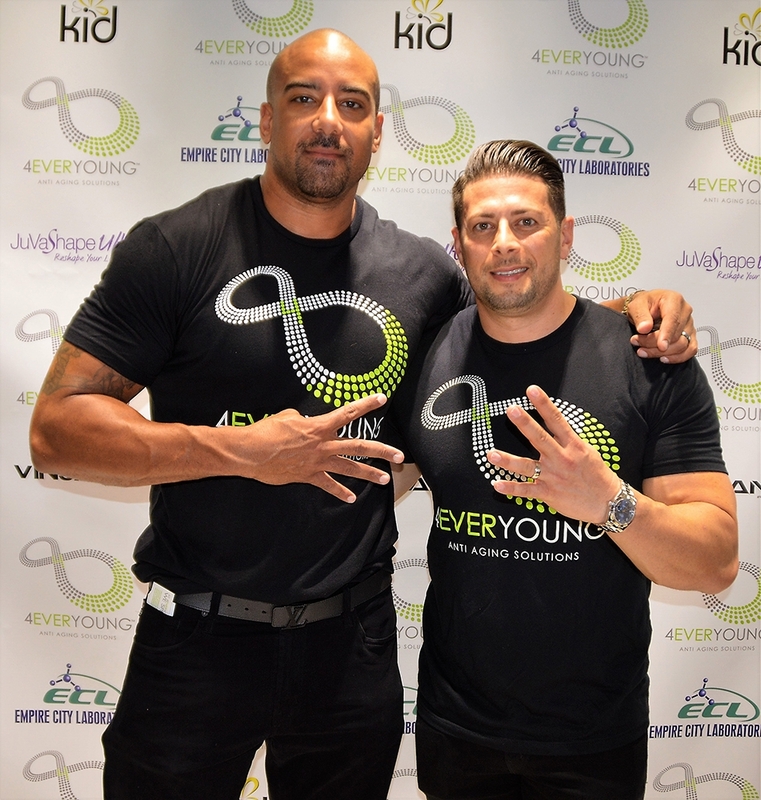 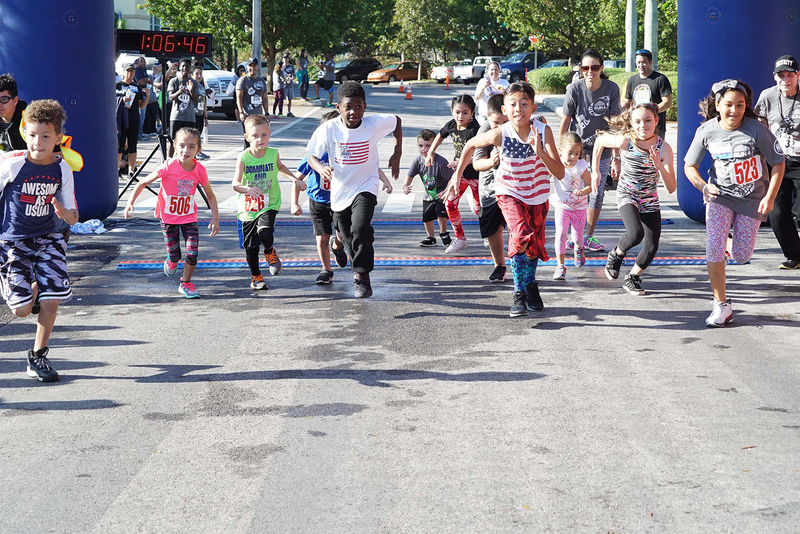 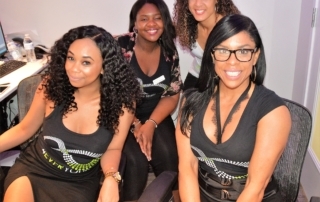 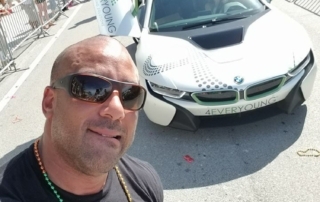 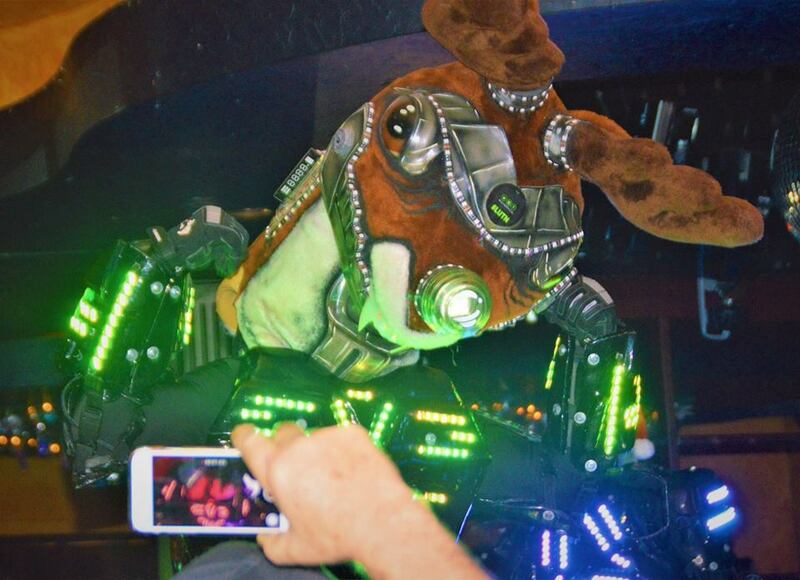 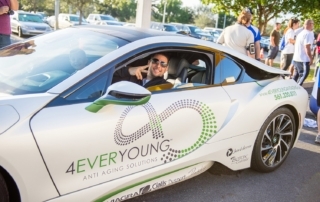 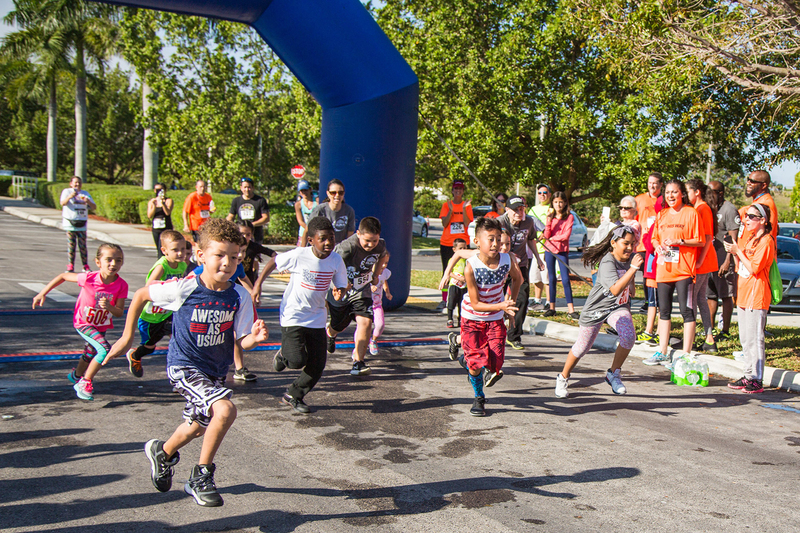 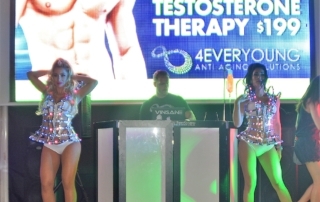 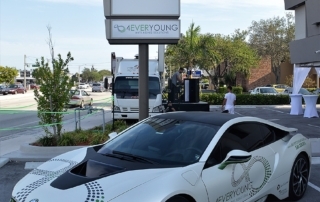 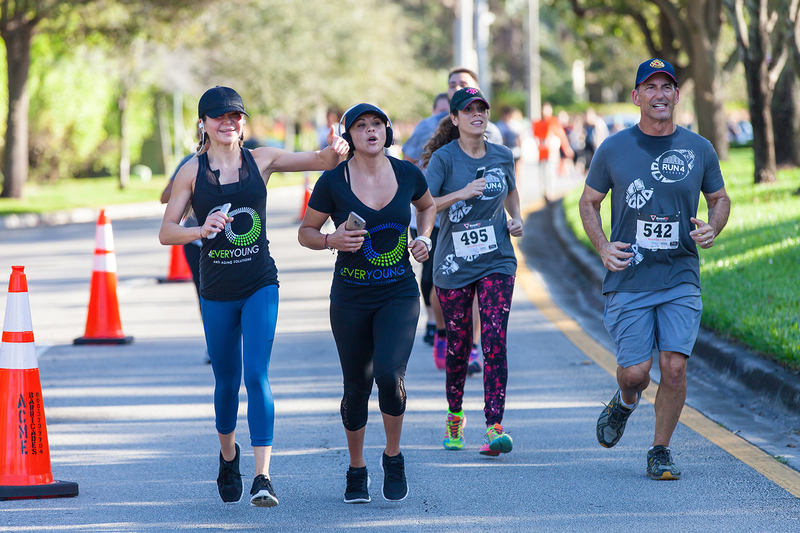 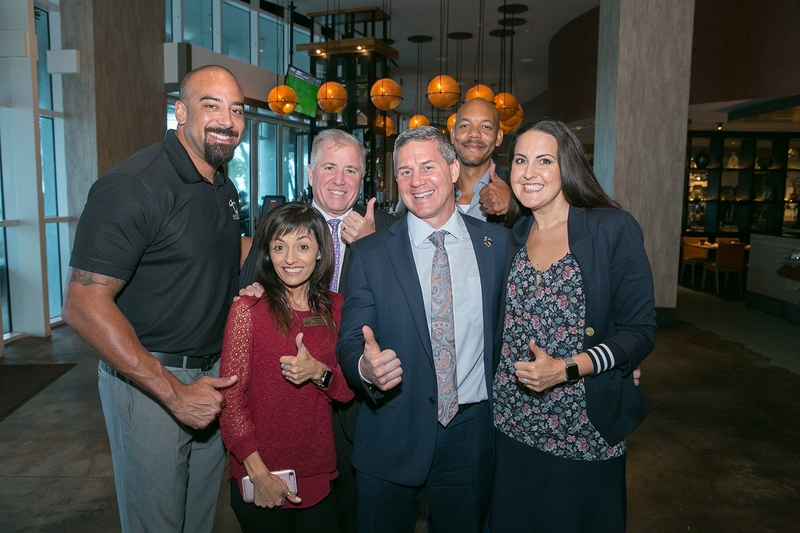 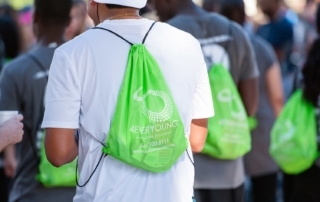 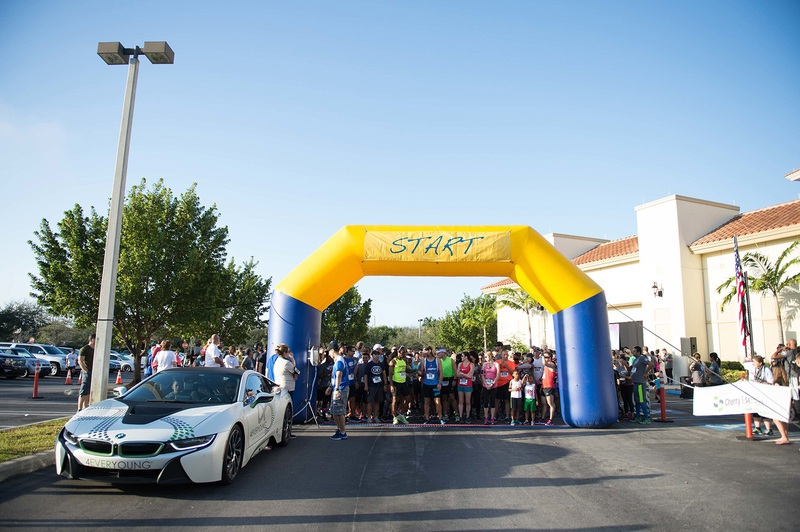 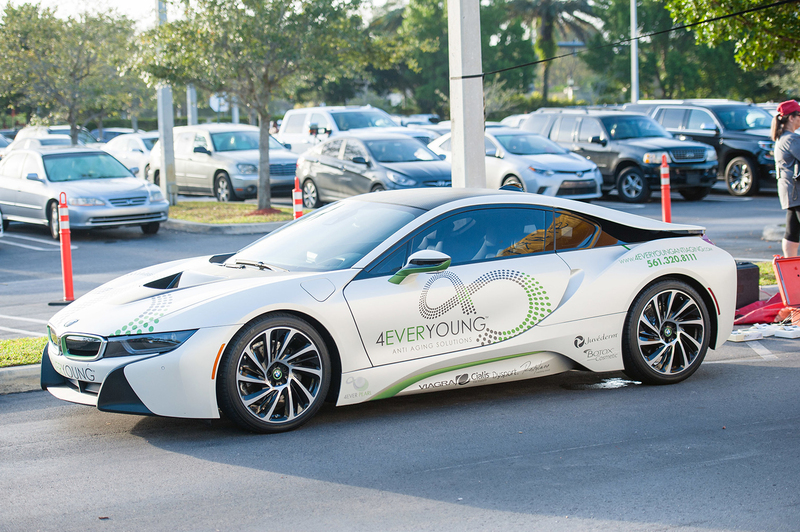 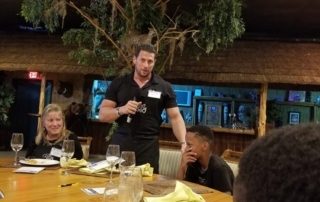 At 4Ever Young, we love staying connected to our patients and the community by hosting our sought-after 4Ever Young events. 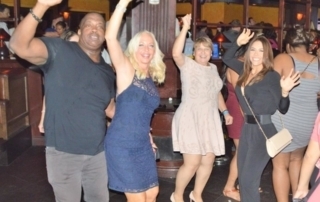 A healthy lifestyle is all about balance — and having a good time is definitely a big part of that. 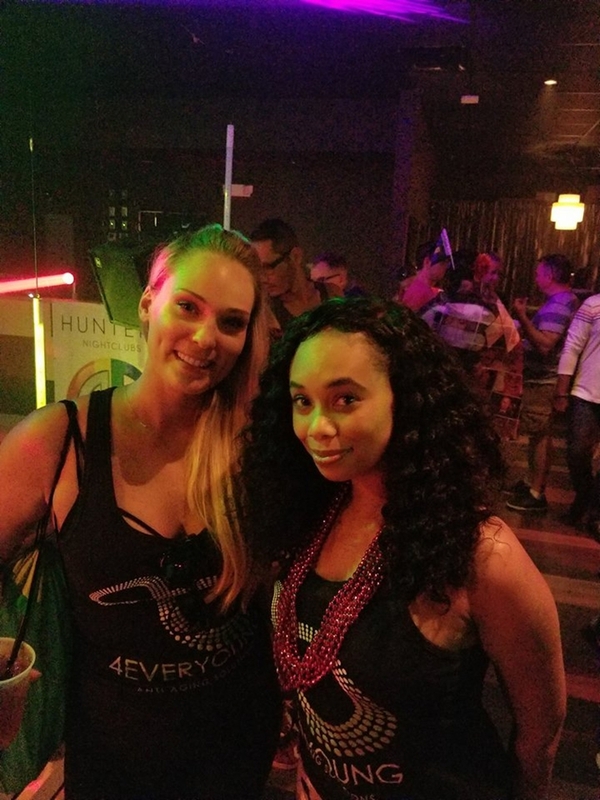 Check out some of the photos and videos from our past events below, and make sure to join us next time! 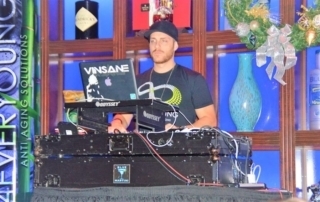 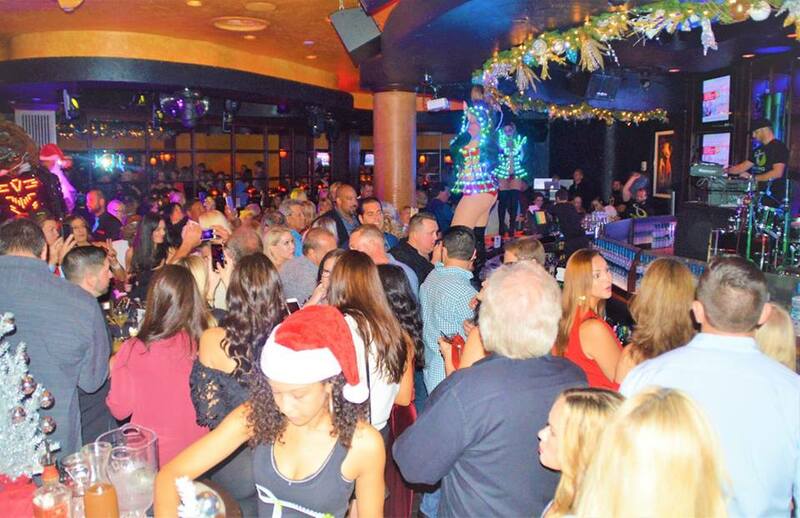 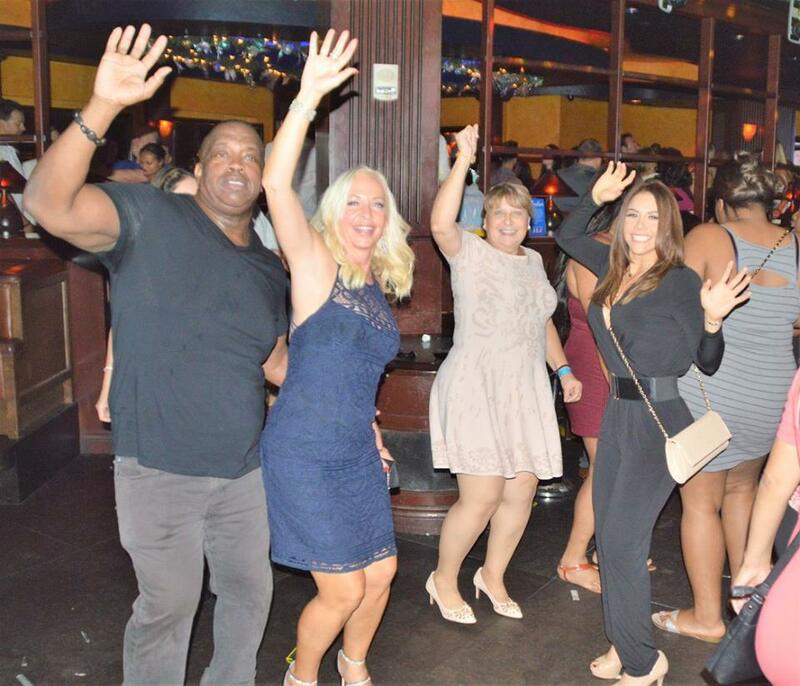 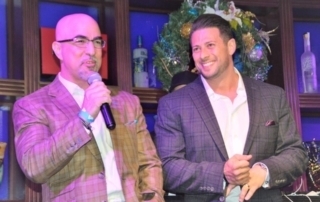 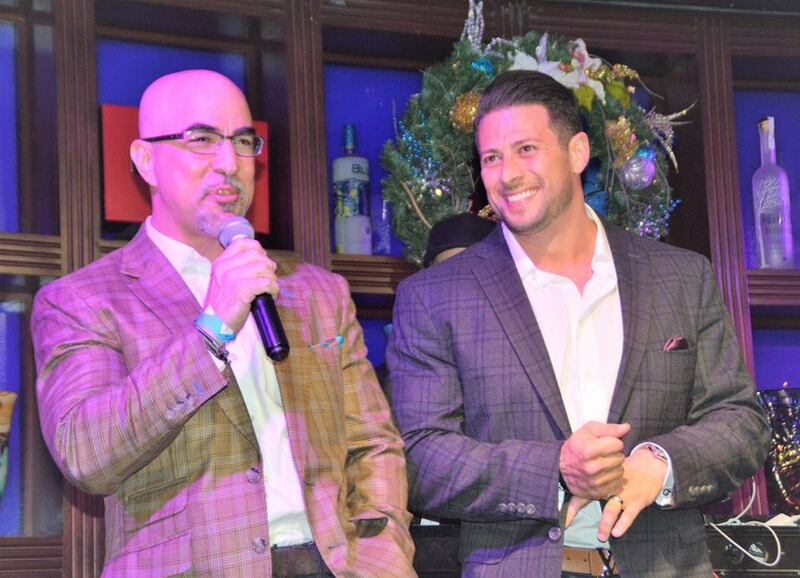 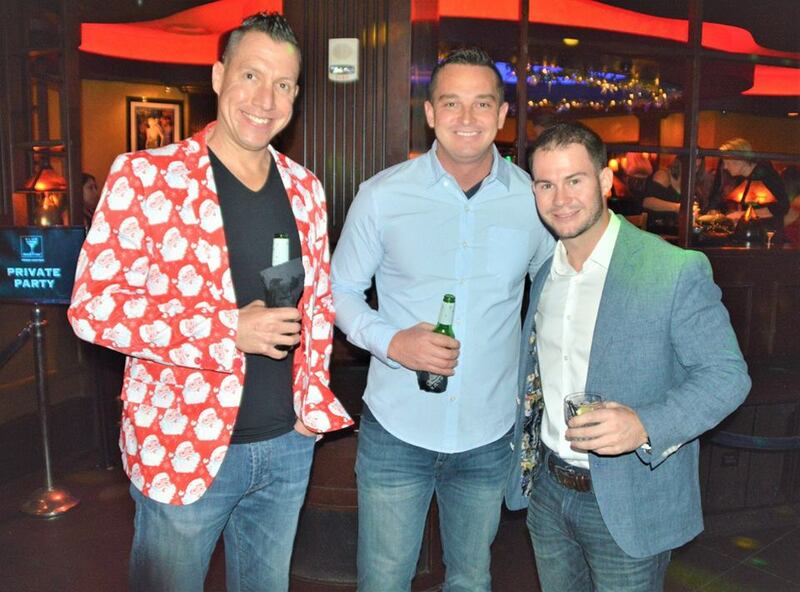 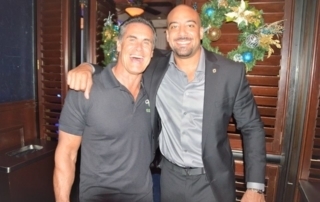 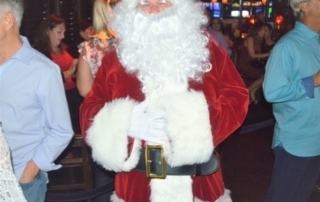 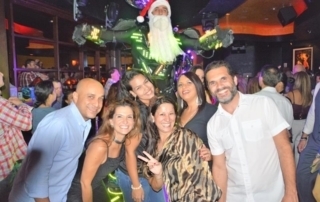 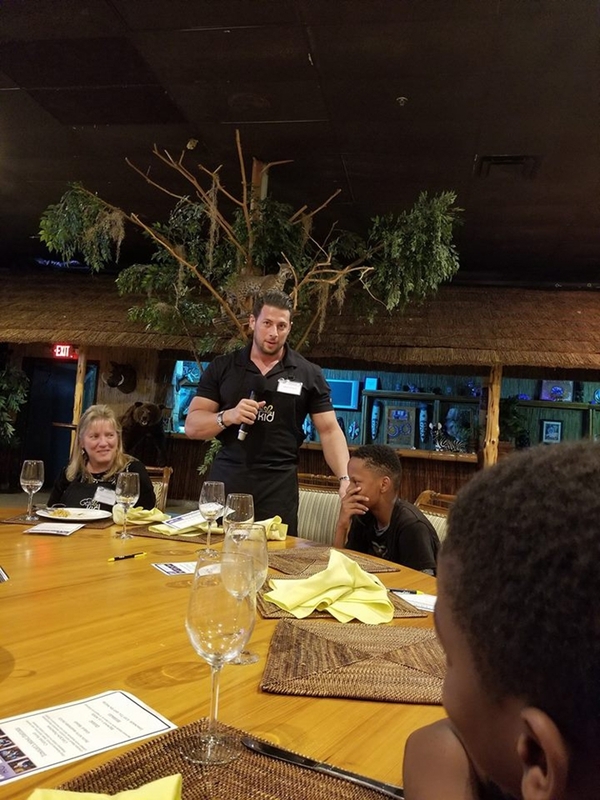 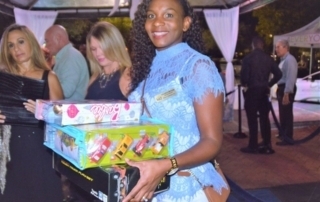 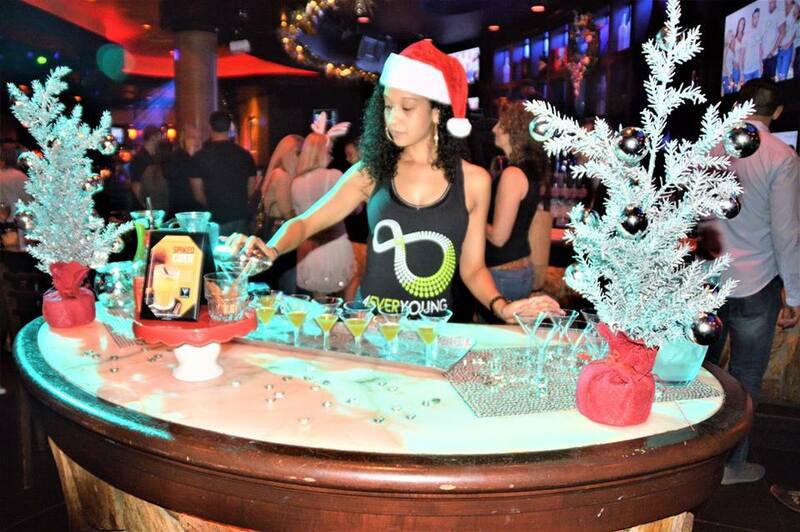 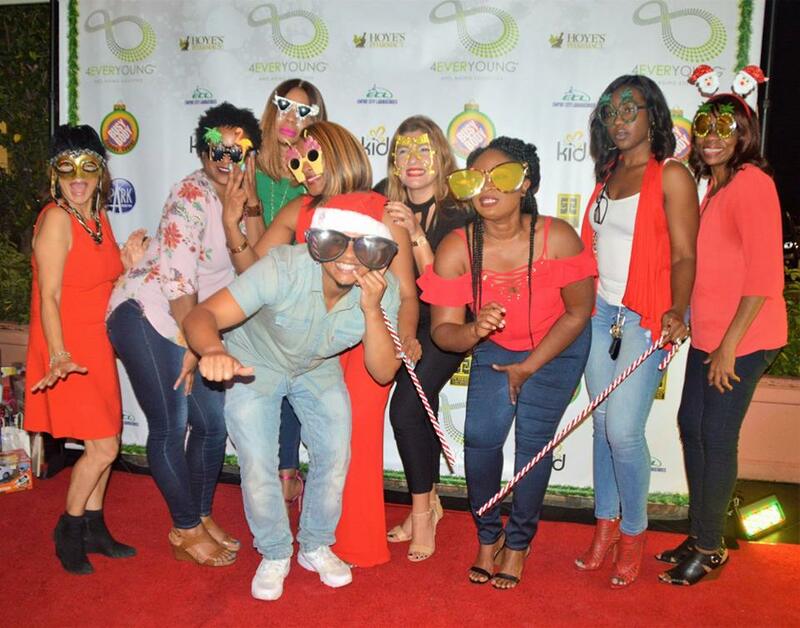 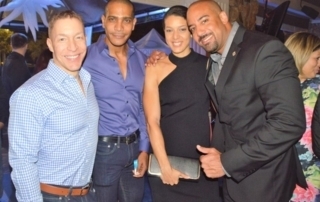 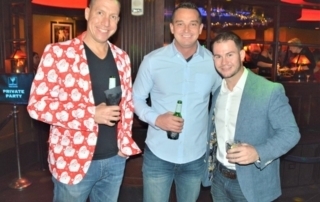 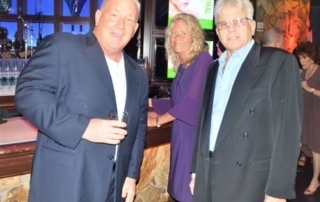 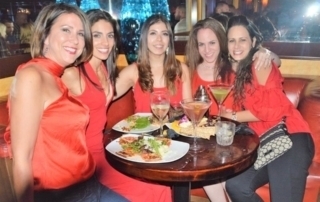 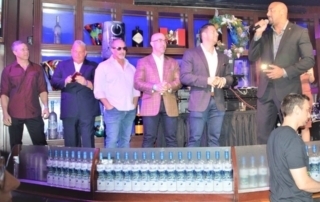 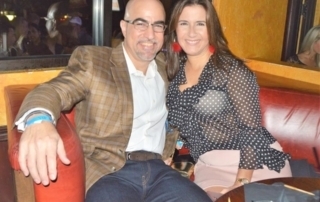 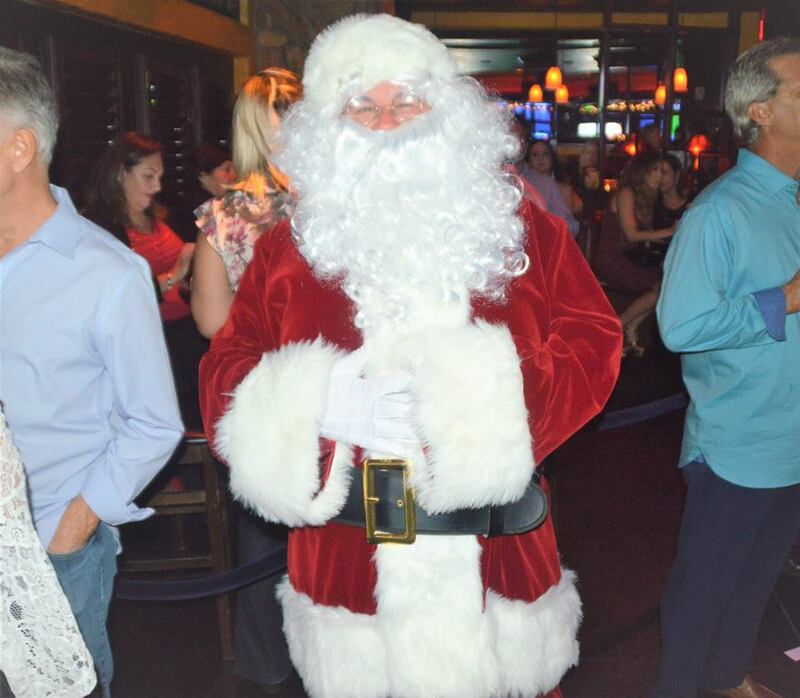 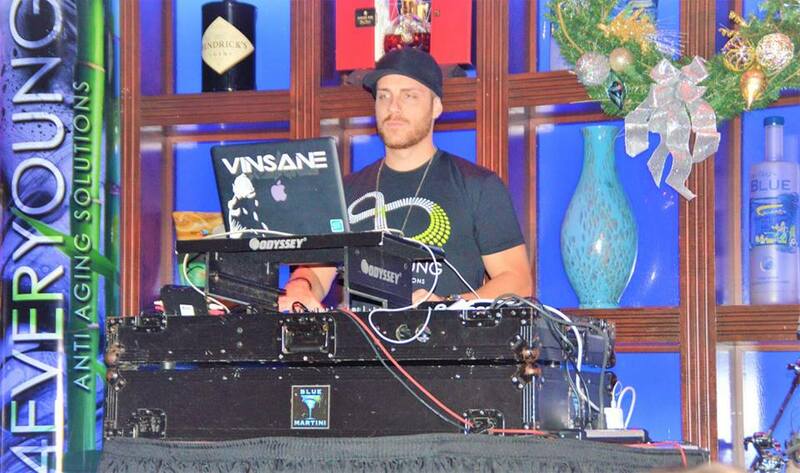 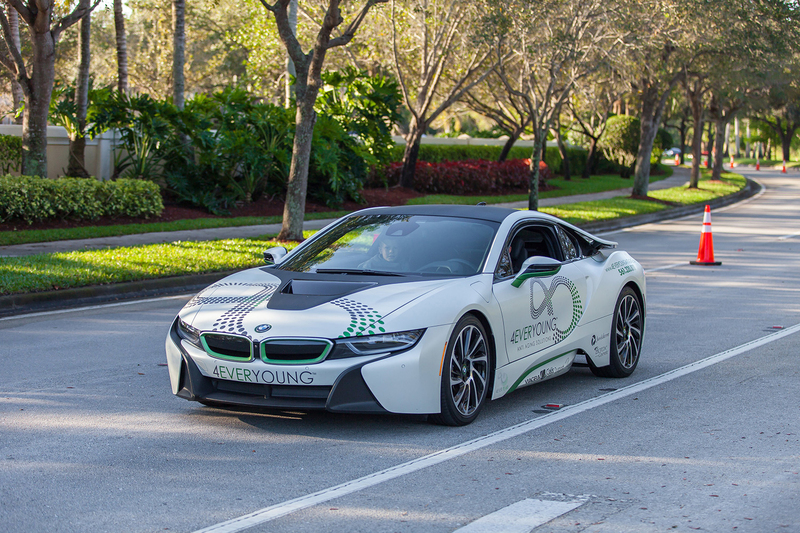 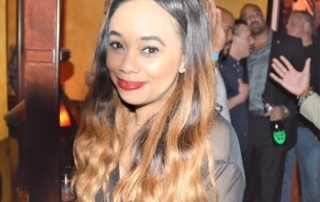 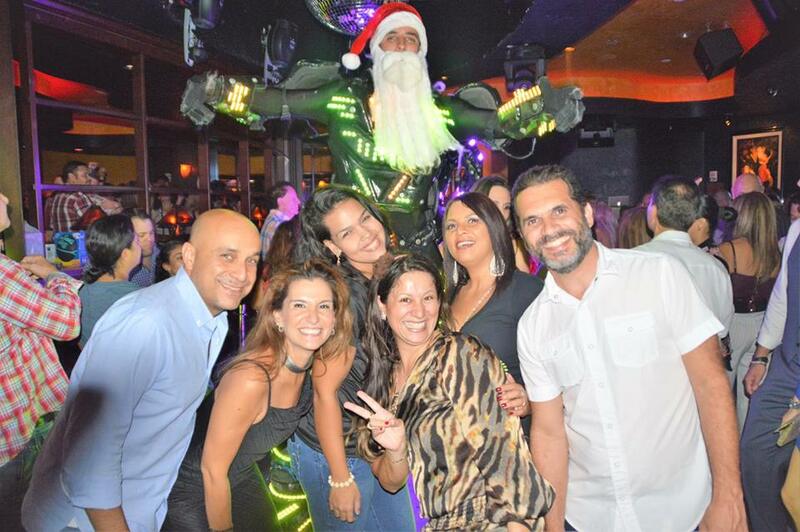 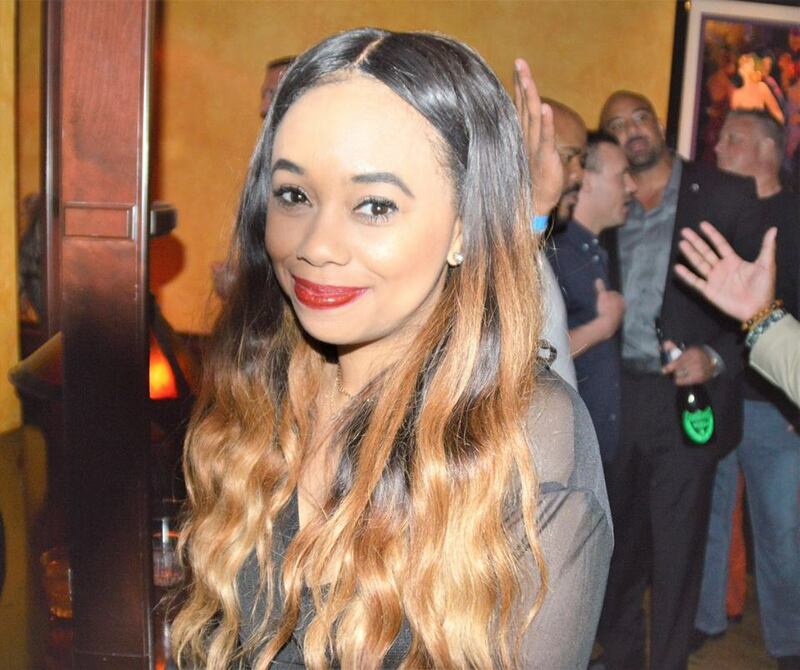 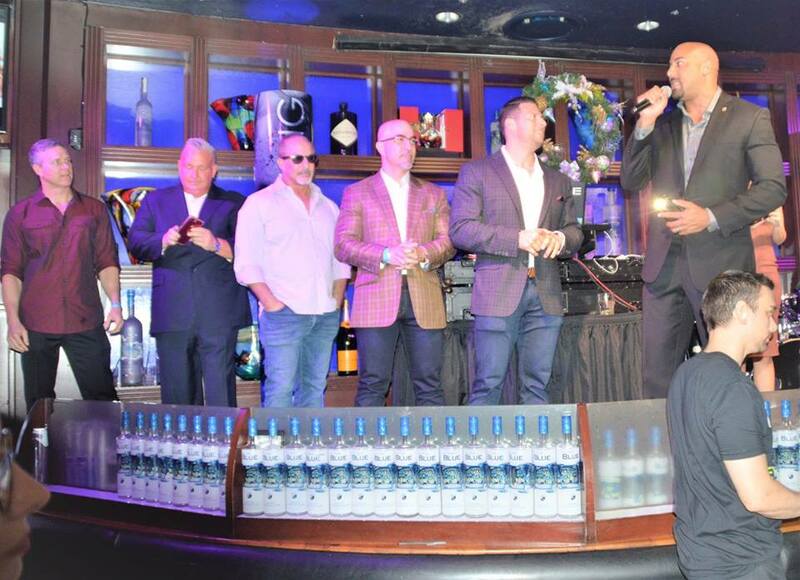 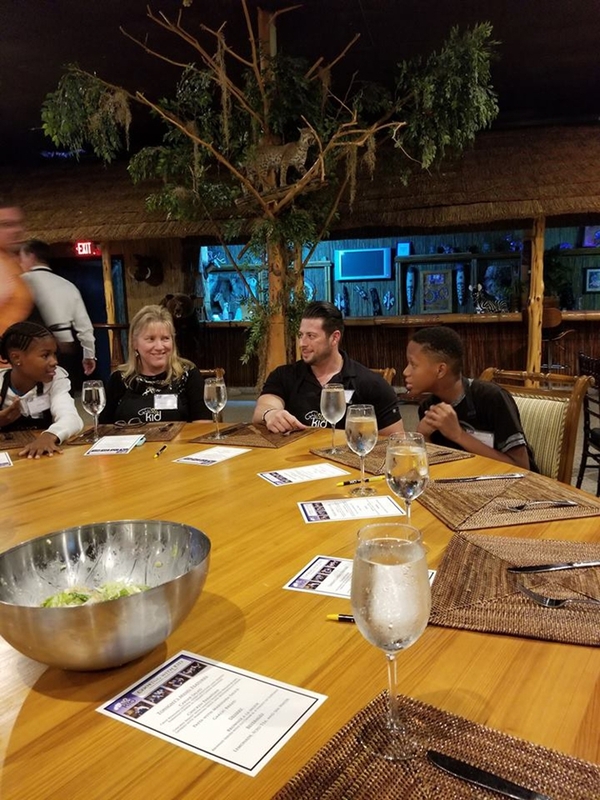 4Ever Young hosted our fifth annual holiday and client appreciation party. 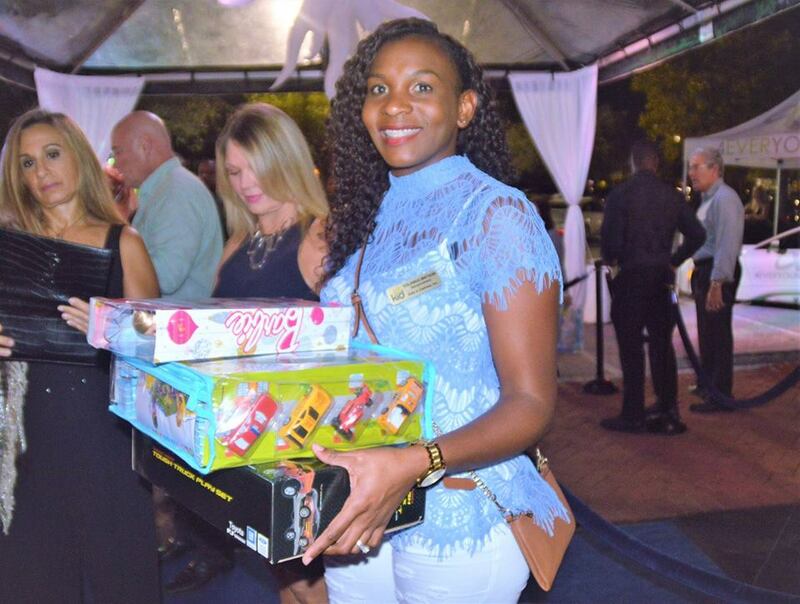 We enjoyed celebrating with friends and family, and collecting more than 1,000 toy donations for Kids In Distress (KID). 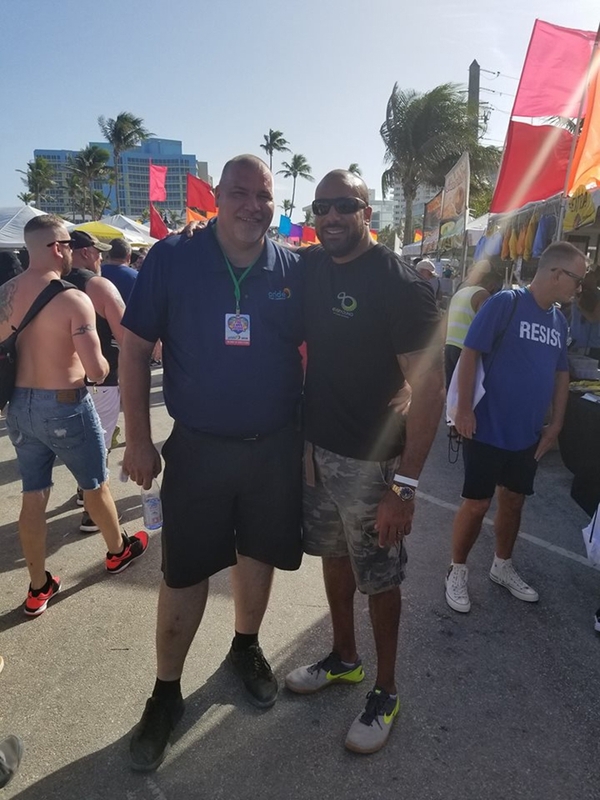 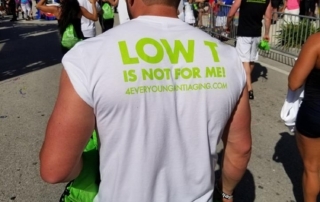 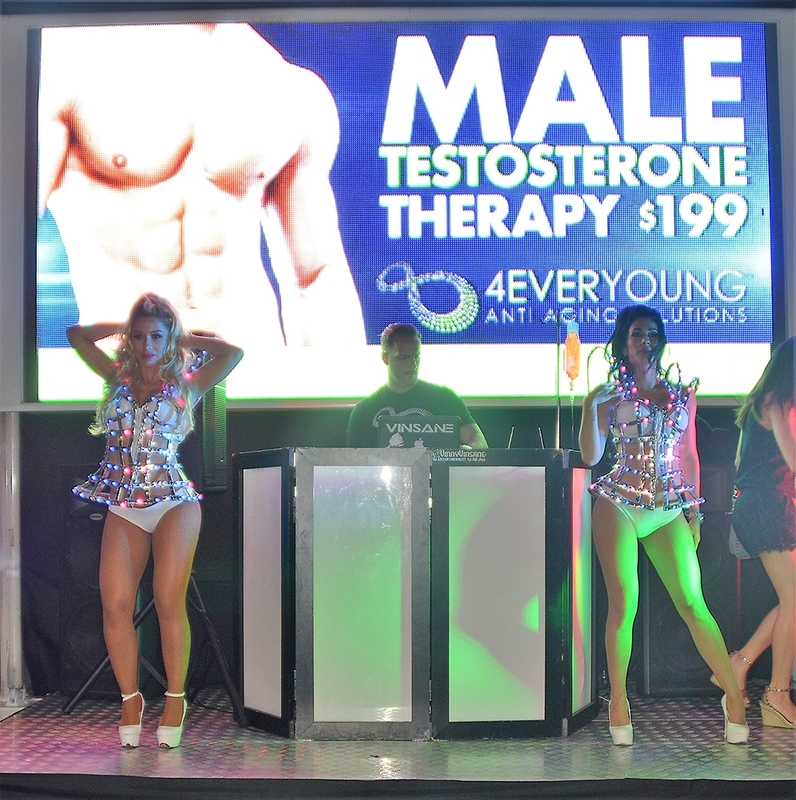 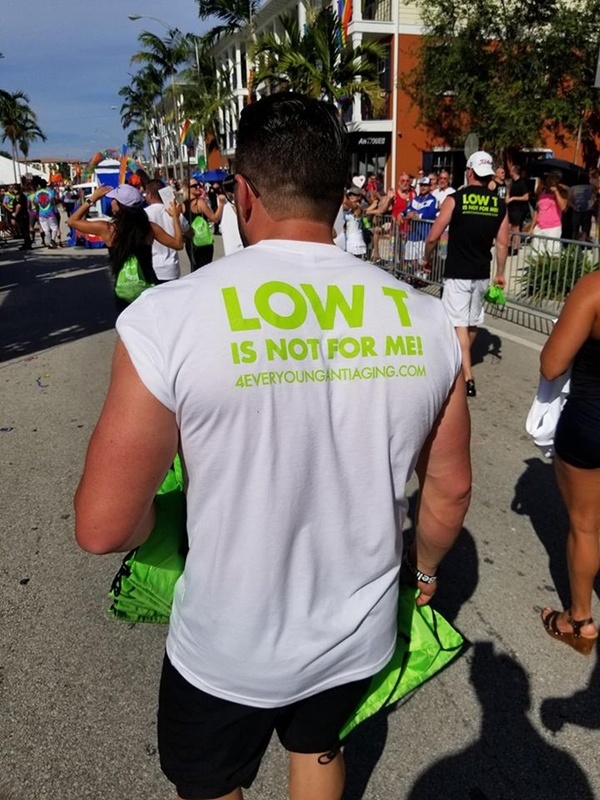 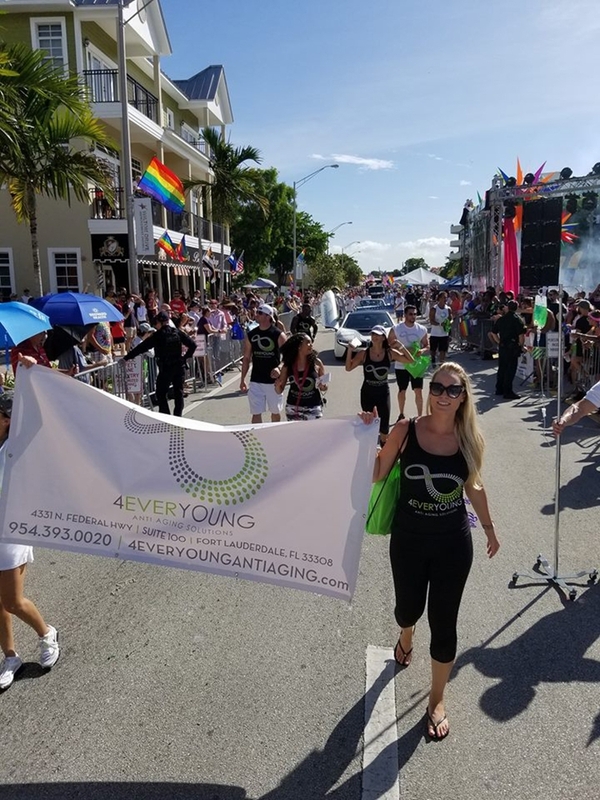 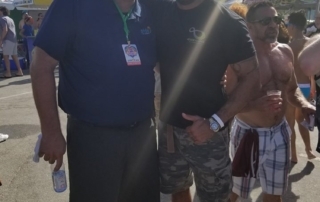 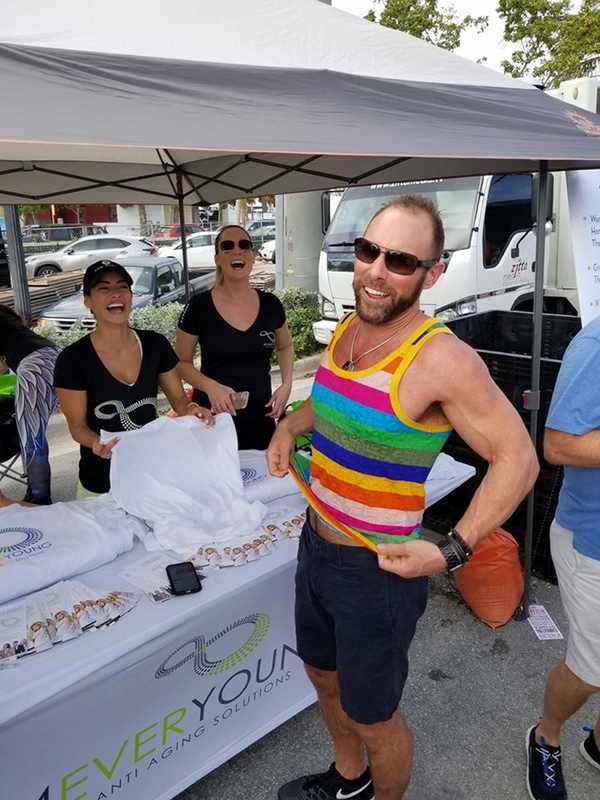 4Ever Young is proud to participate in Ft Lauderdale’s, annual Pride festival. 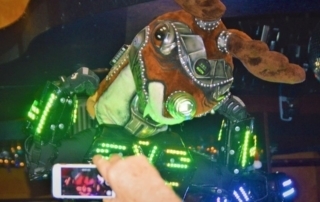 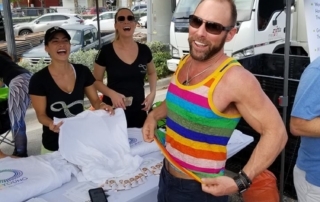 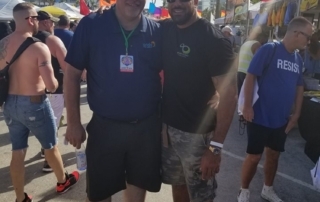 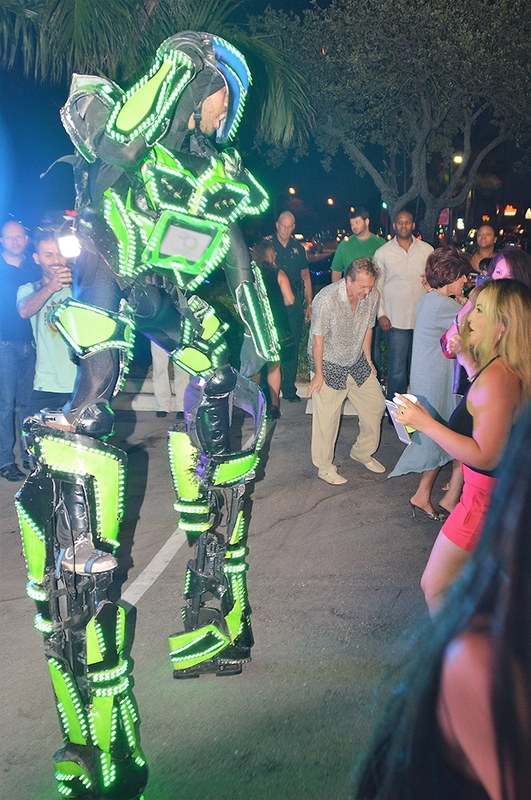 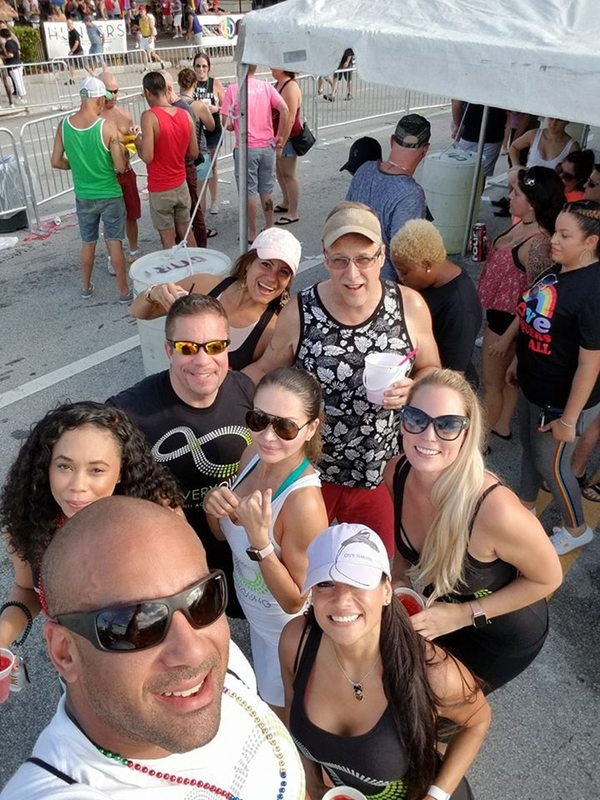 Pride Fort Lauderdale is a 40-year-old organization that celebrates the LGBT community and its unique culture. 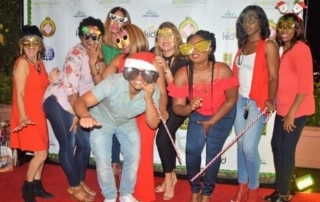 4Ever Young hosted our fourth annual holiday party. 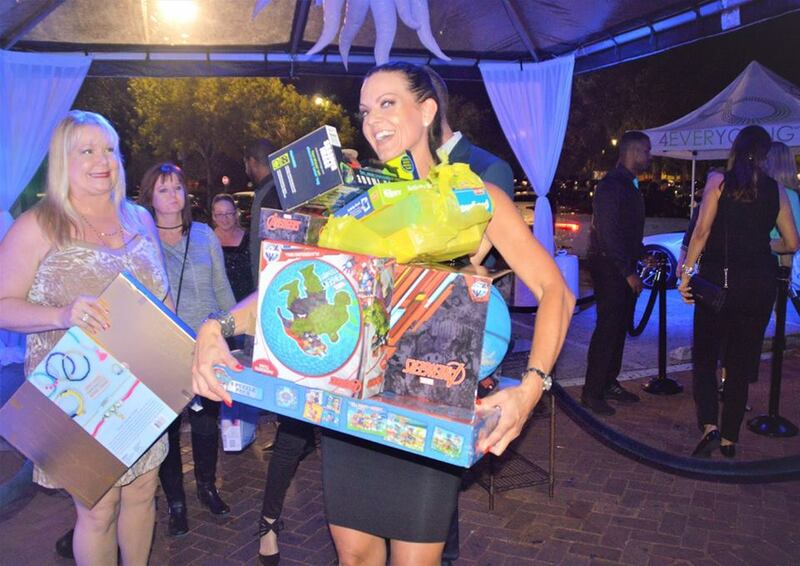 We enjoyed celebrating with friends and family, and collecting donations for Kids In Distress (KID). 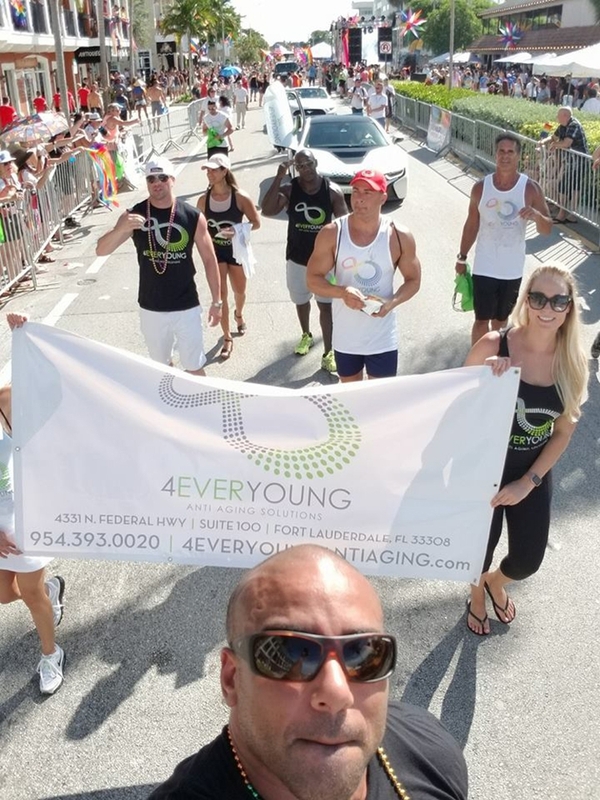 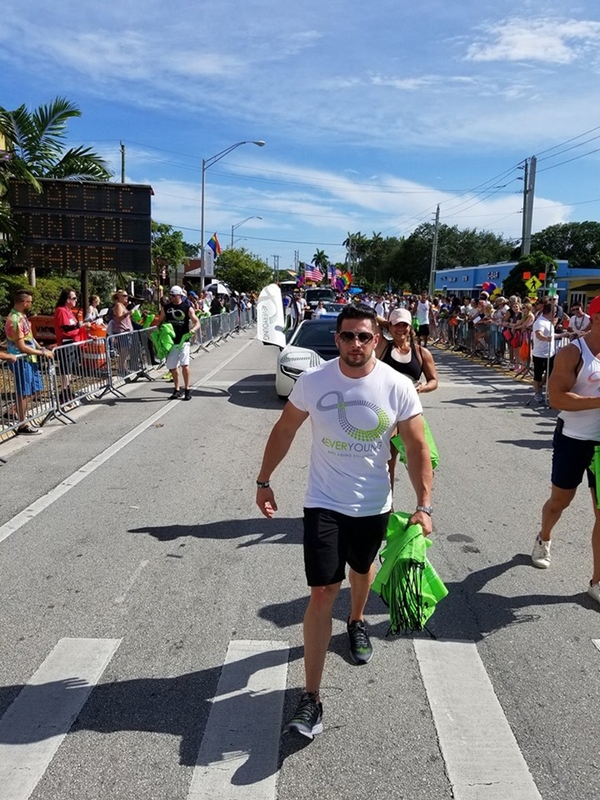 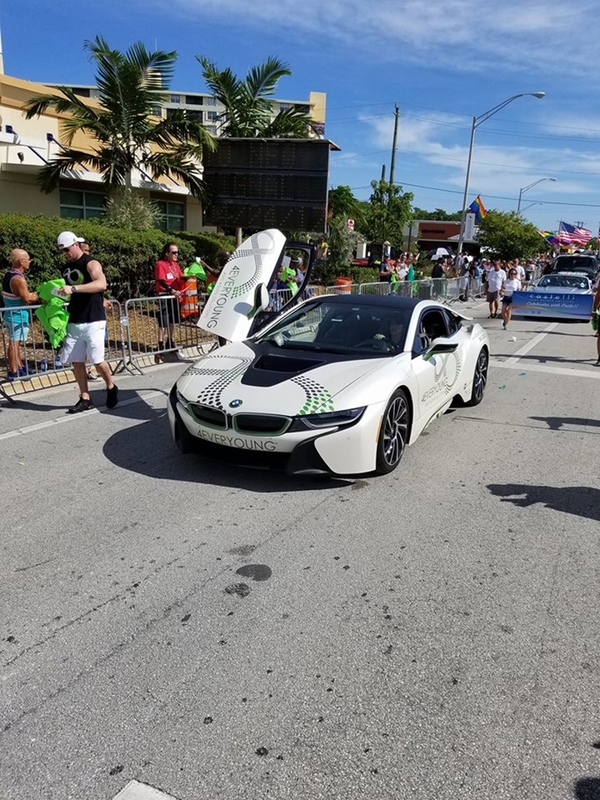 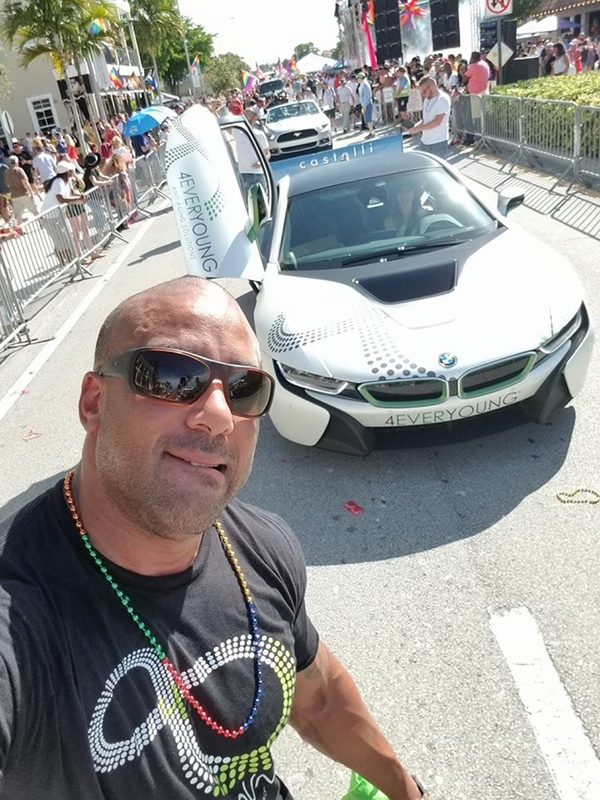 As an annual tradition, 4Ever Young participated in the Gay Pride festival, informing partakers of our services and handing out giveaways. 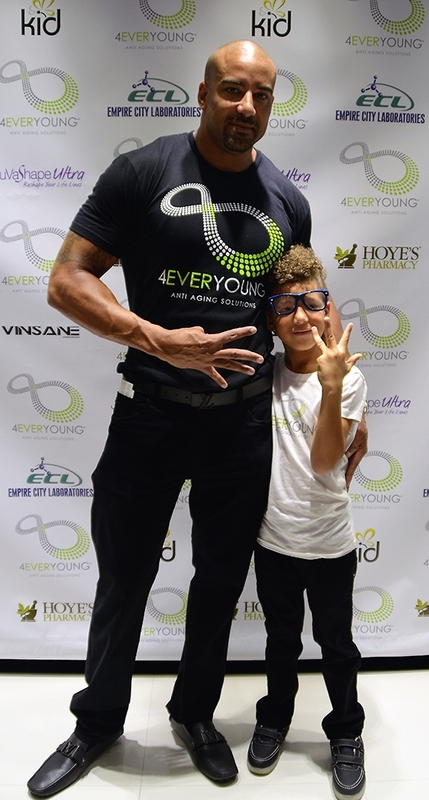 4Ever Young loves participating in Kids In Distress (KID) events. 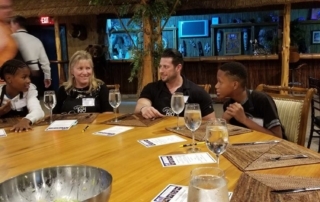 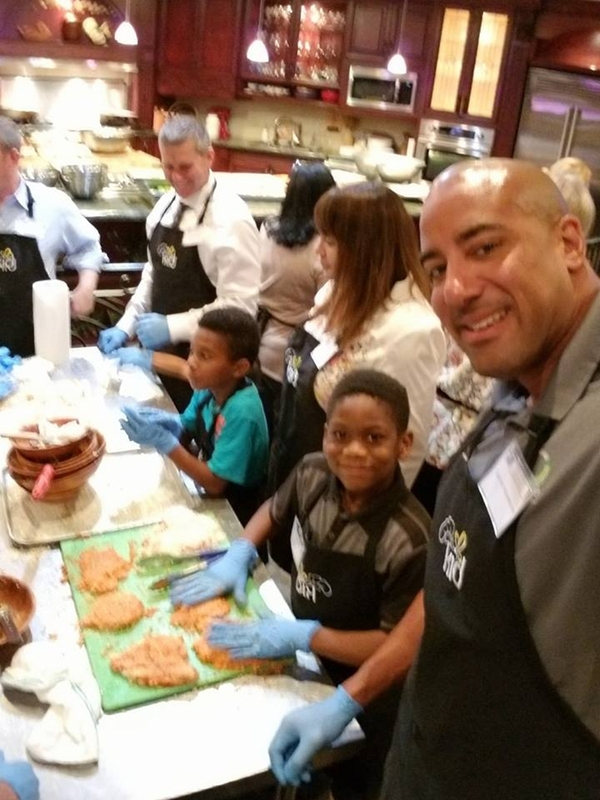 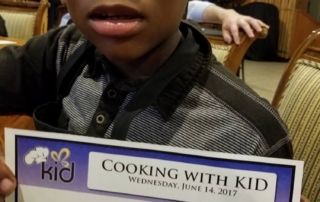 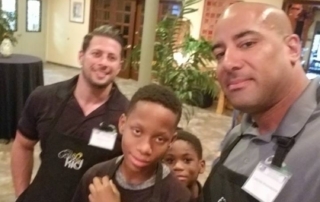 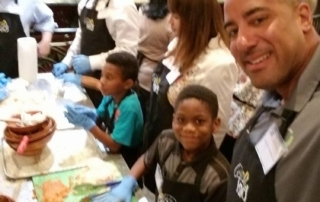 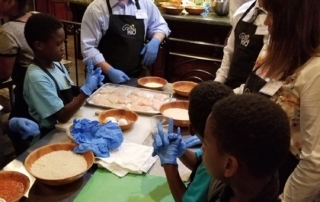 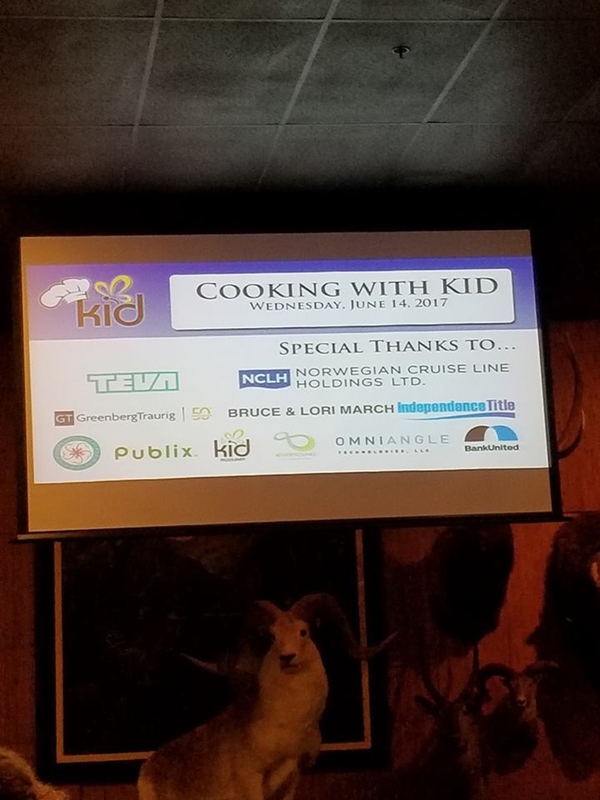 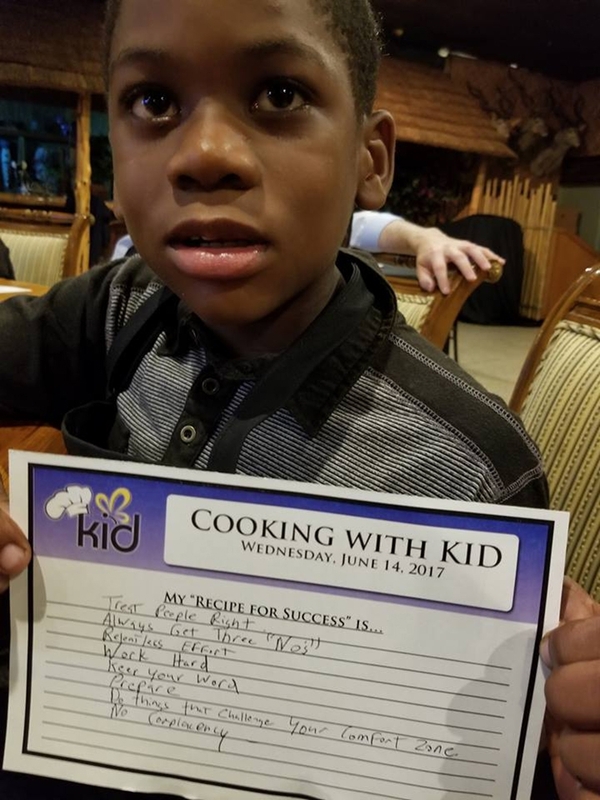 Cooking with KID was a great time, and we were so honored to participate. 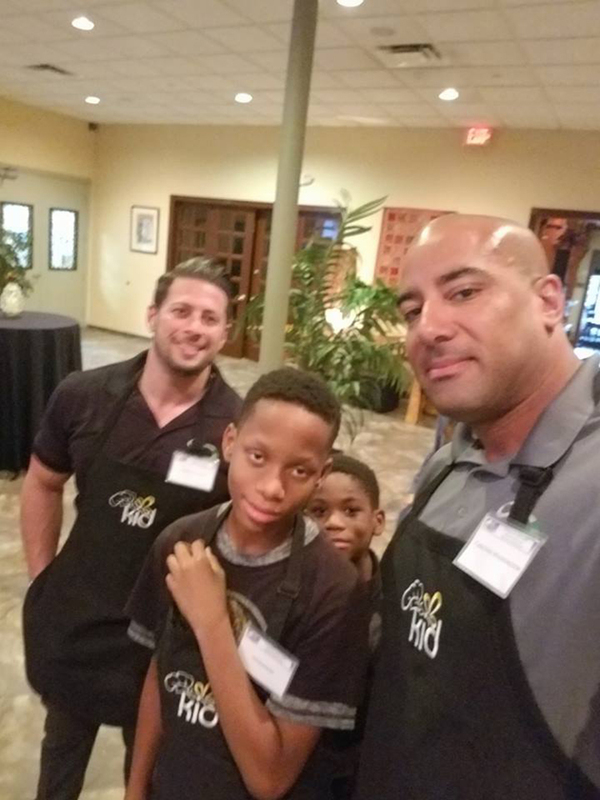 No Perfect People (NPPI) stands for making a positive impact in our community. 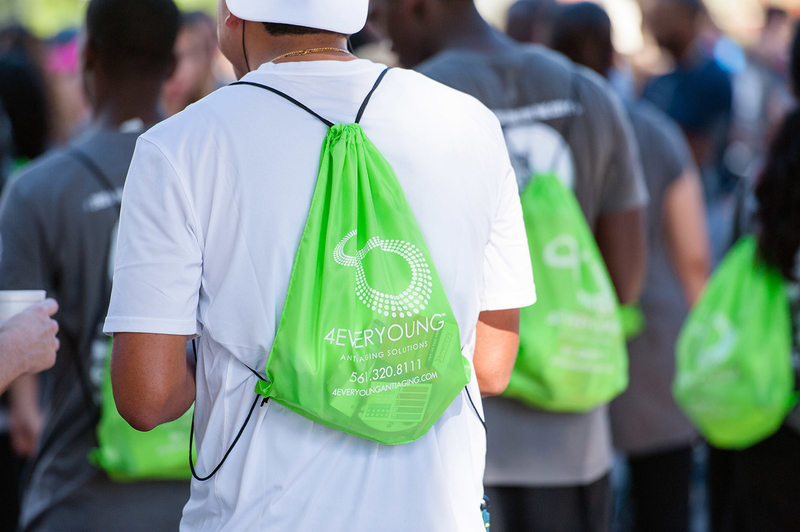 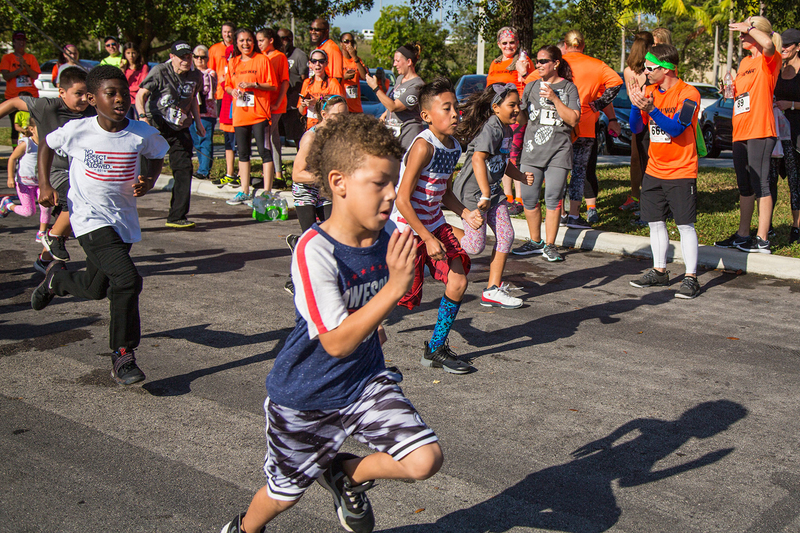 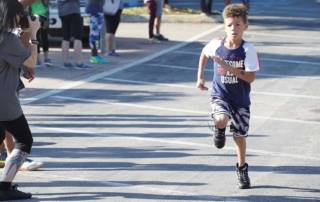 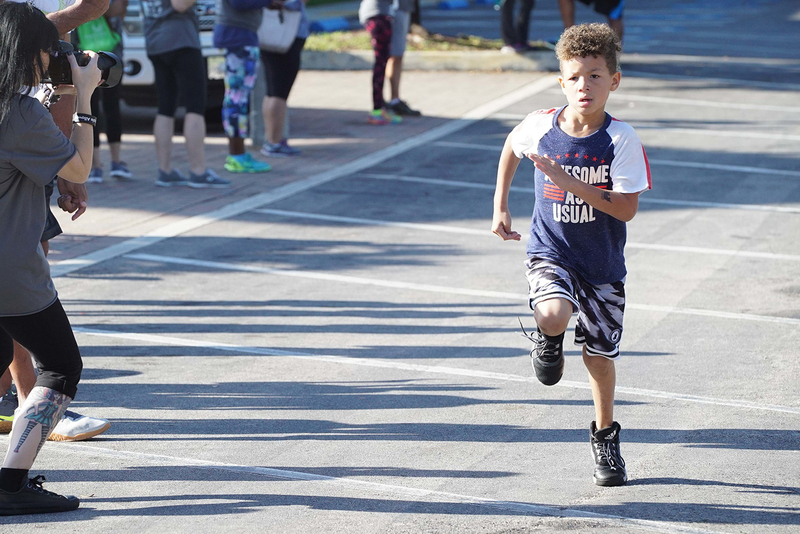 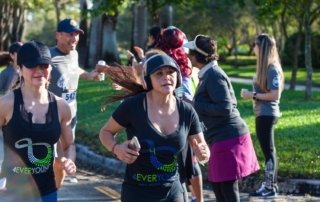 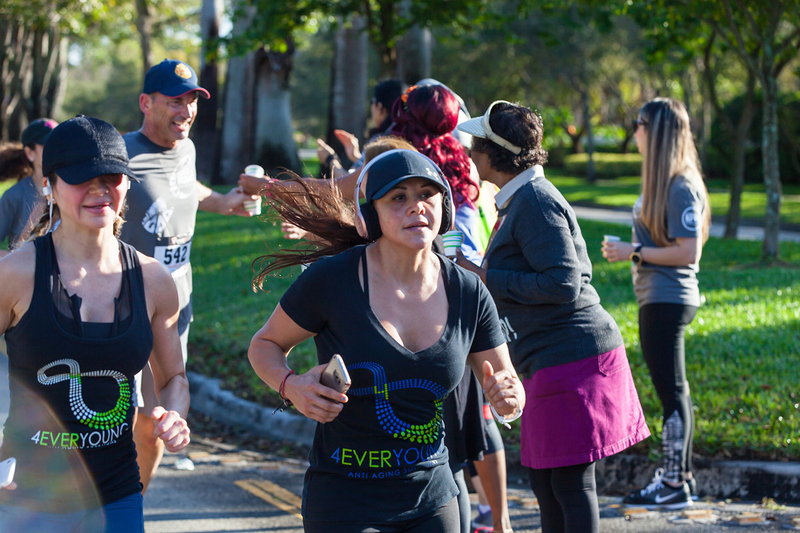 4Ever Young had an amazing time participating and supporting NPPI’s Run for the City. 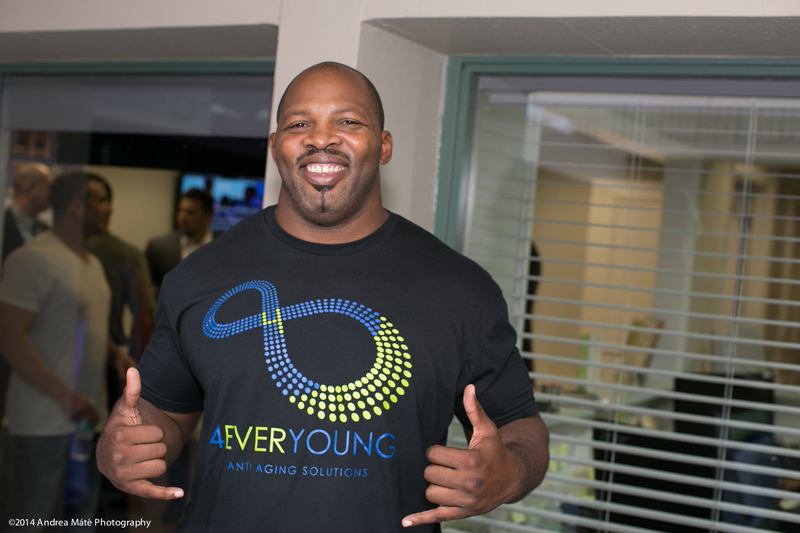 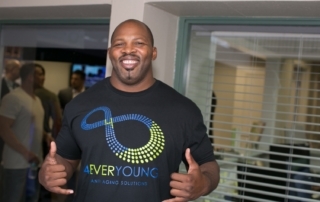 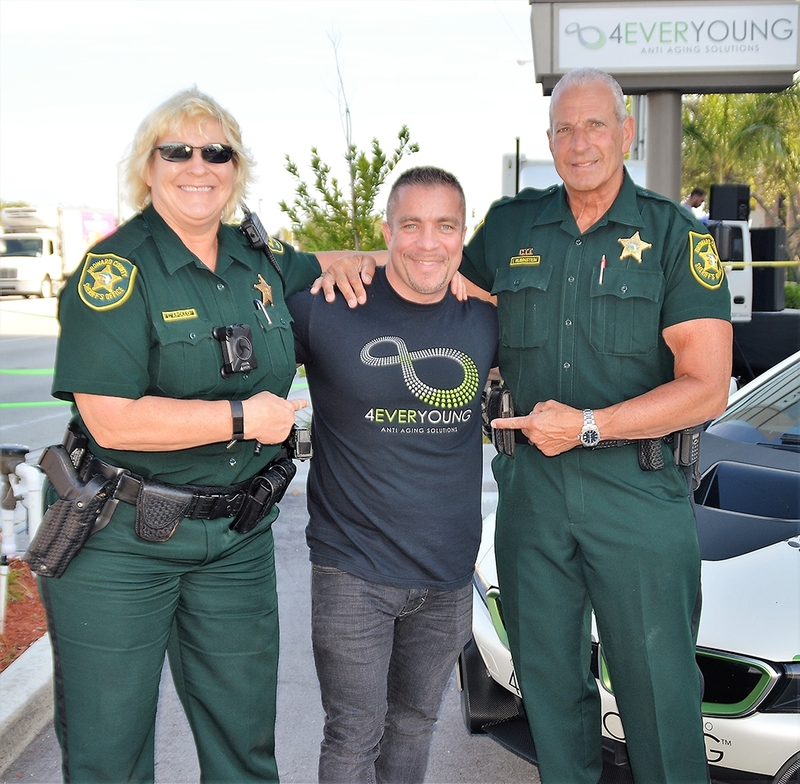 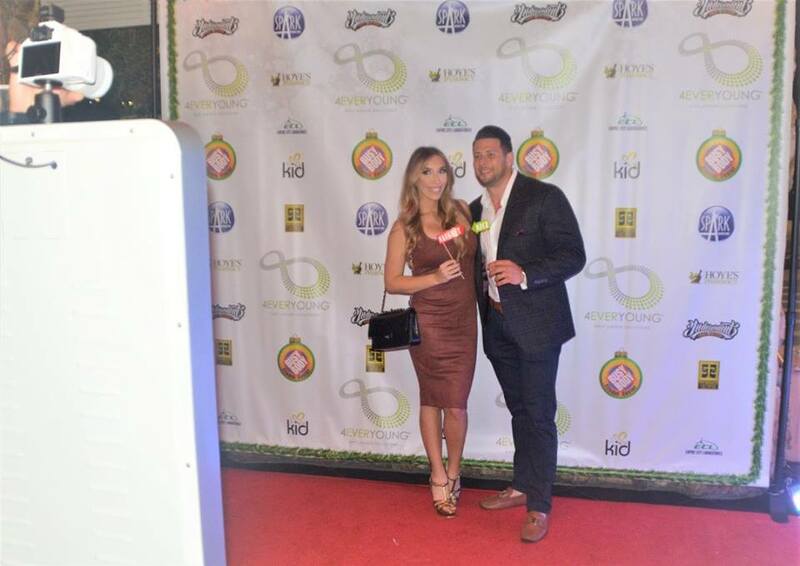 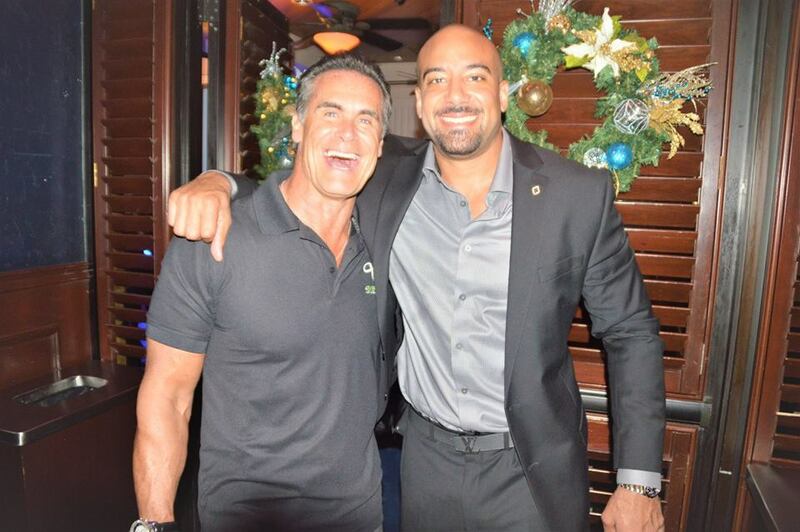 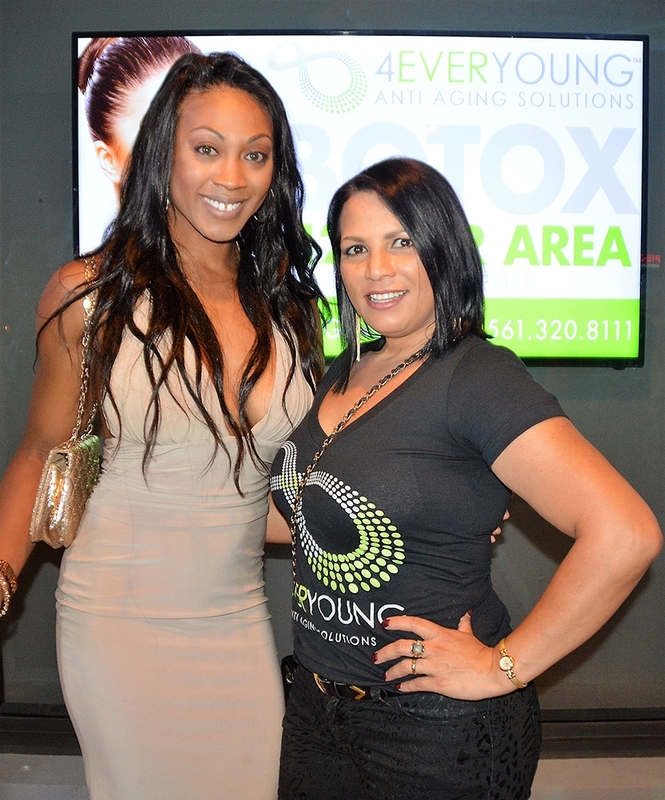 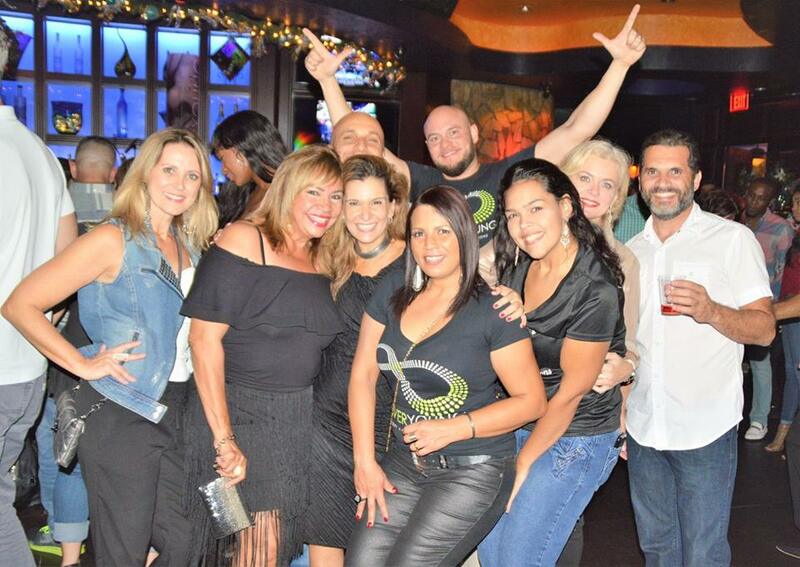 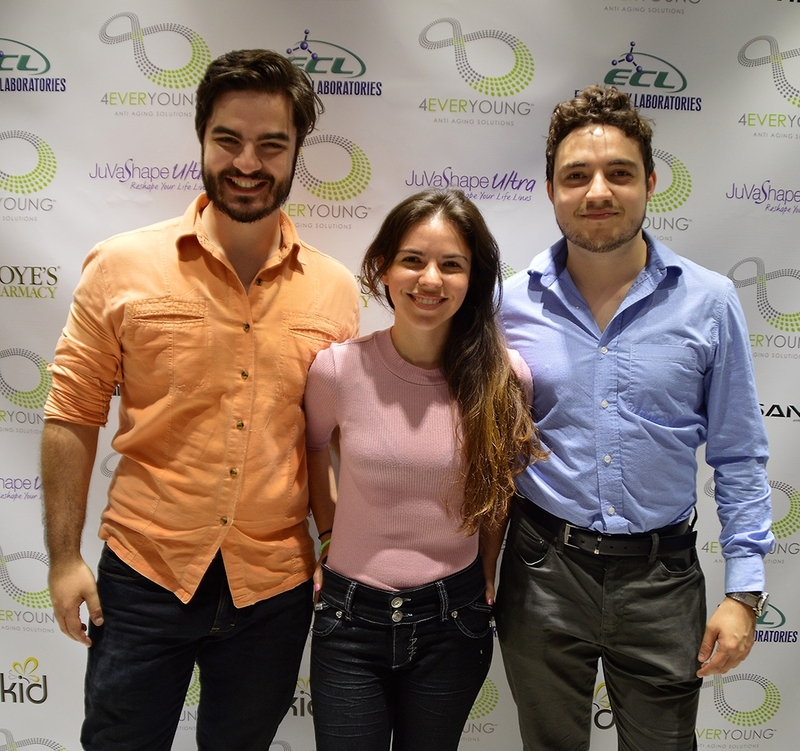 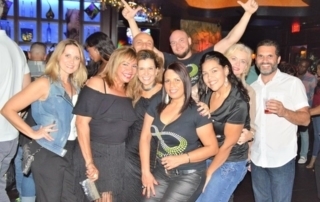 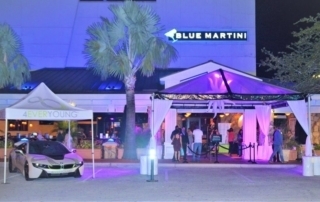 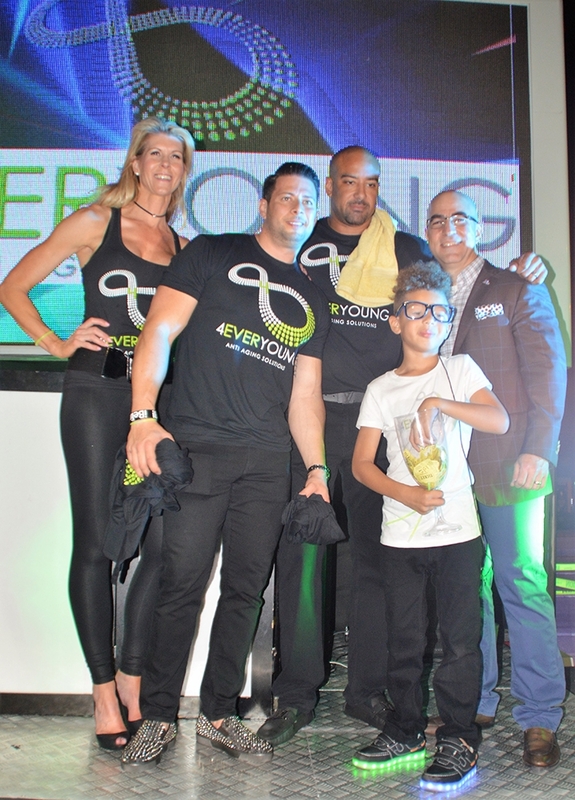 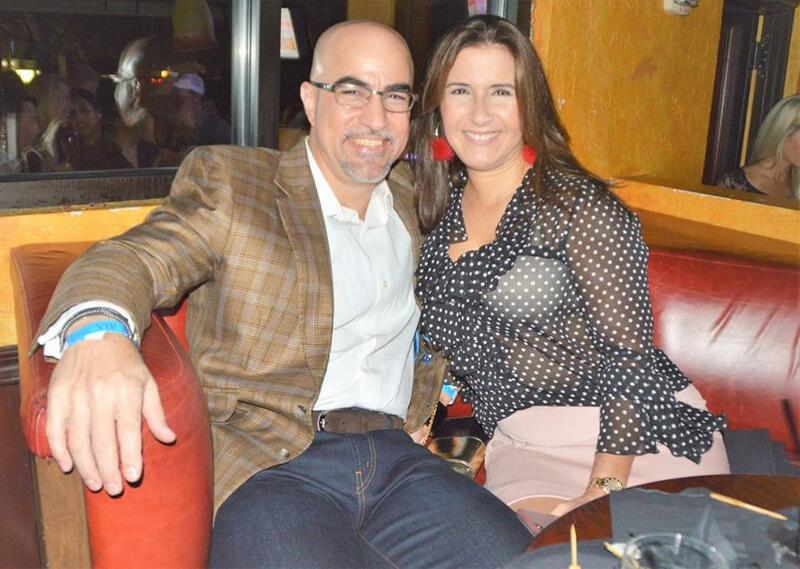 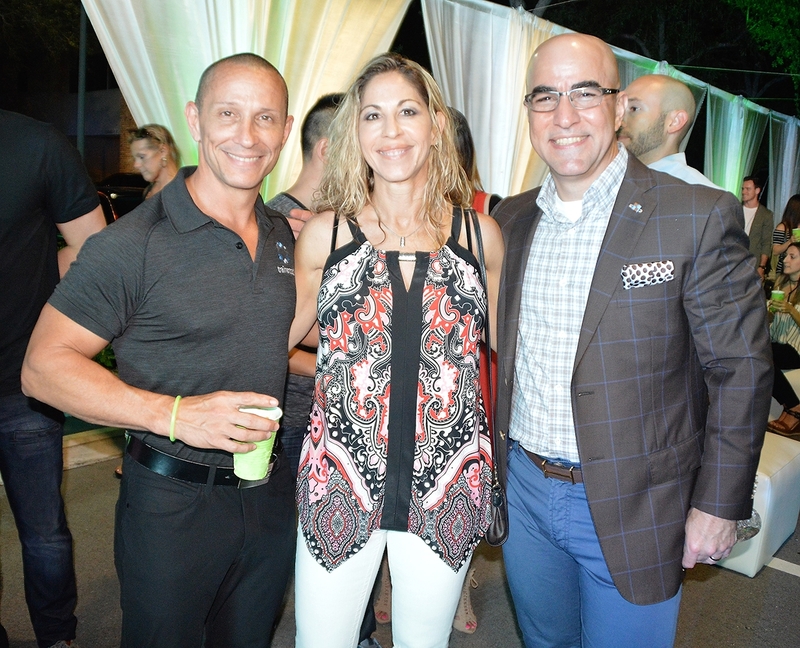 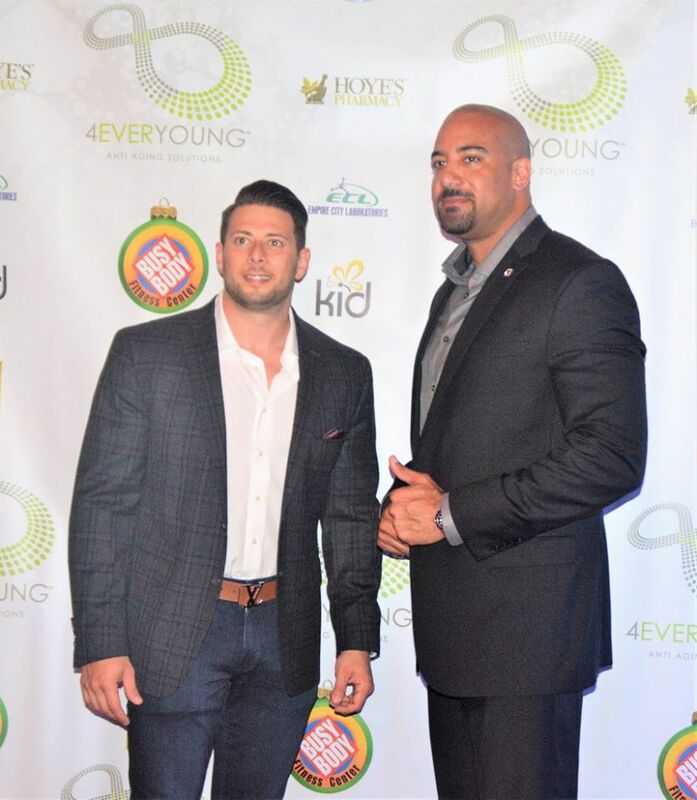 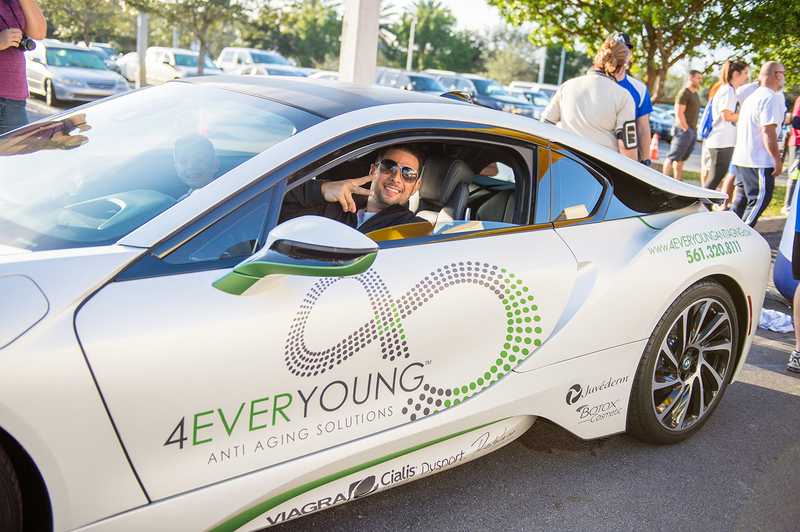 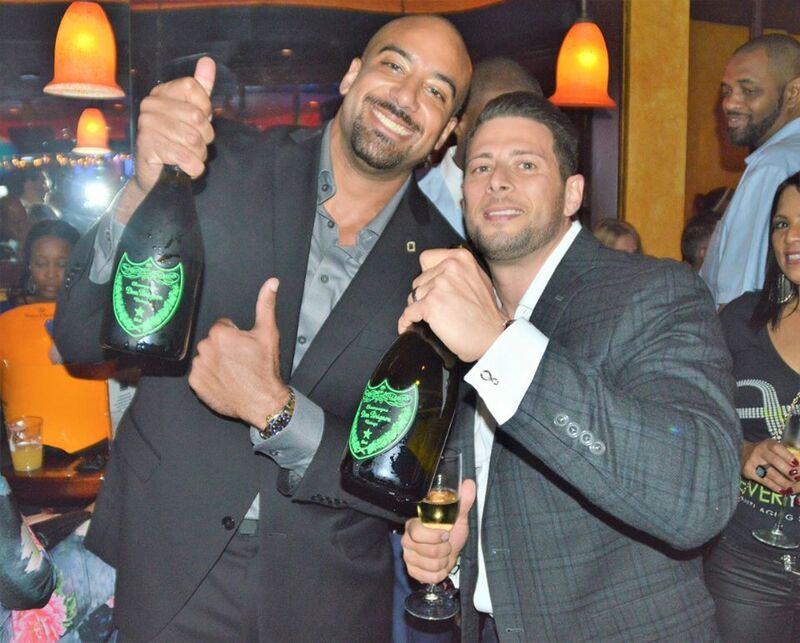 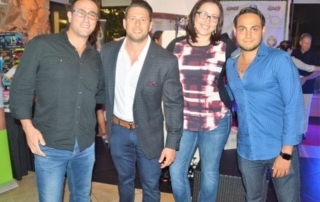 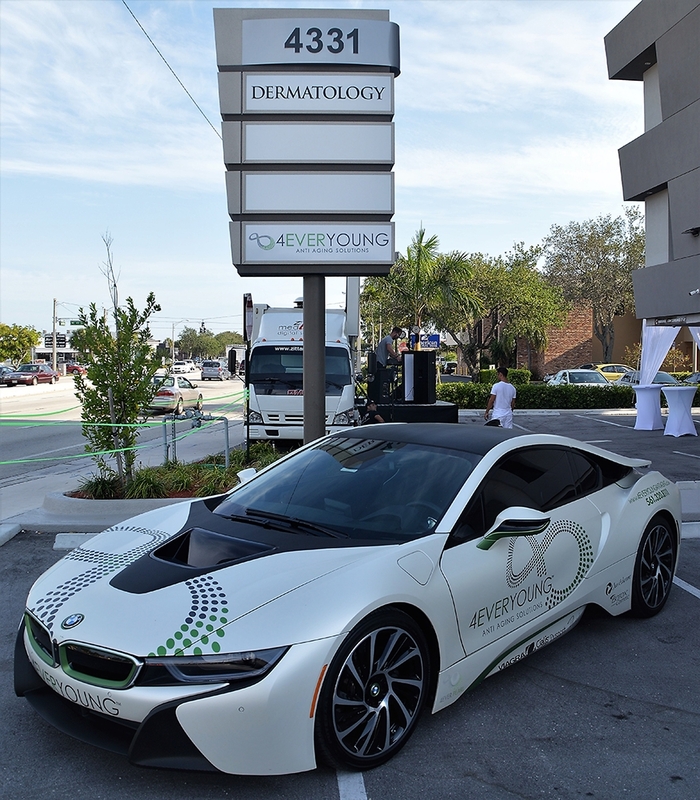 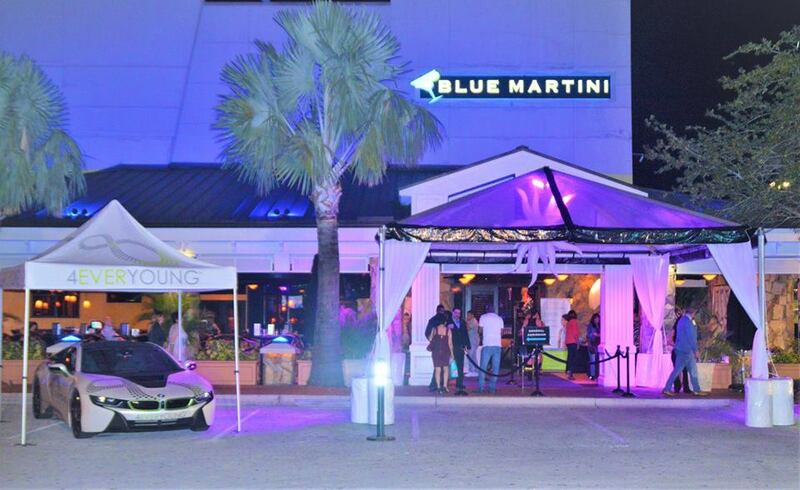 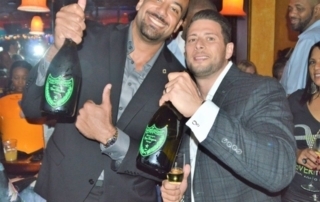 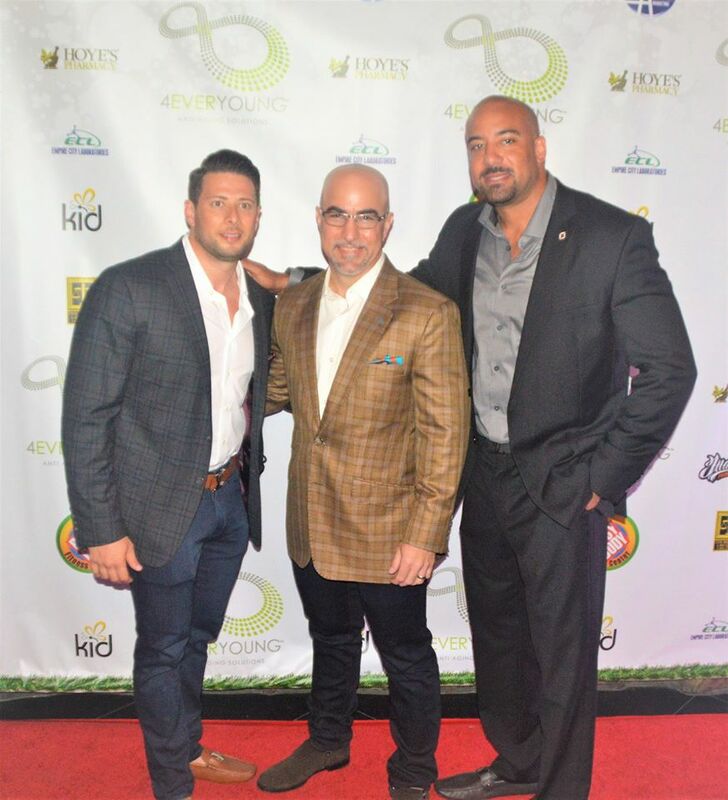 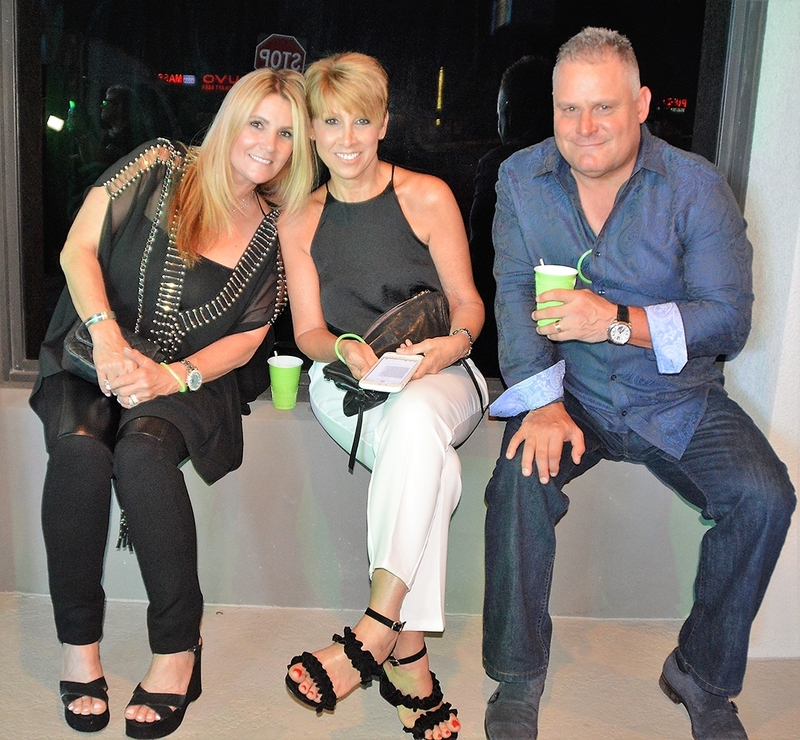 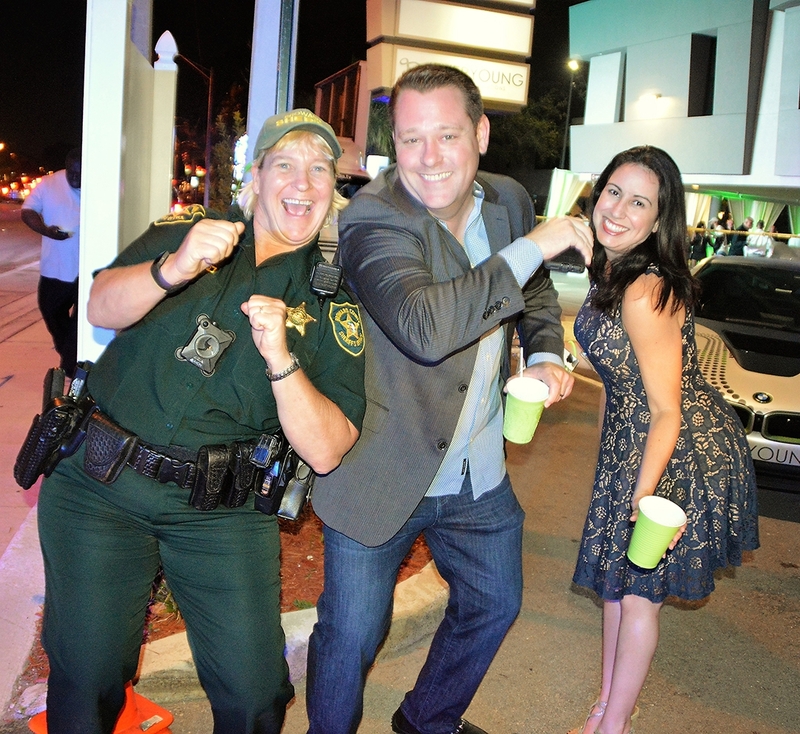 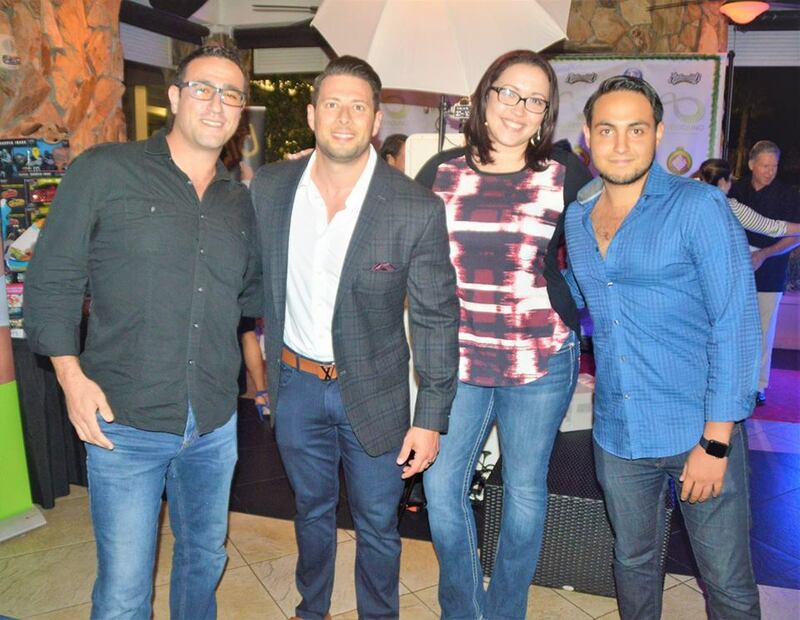 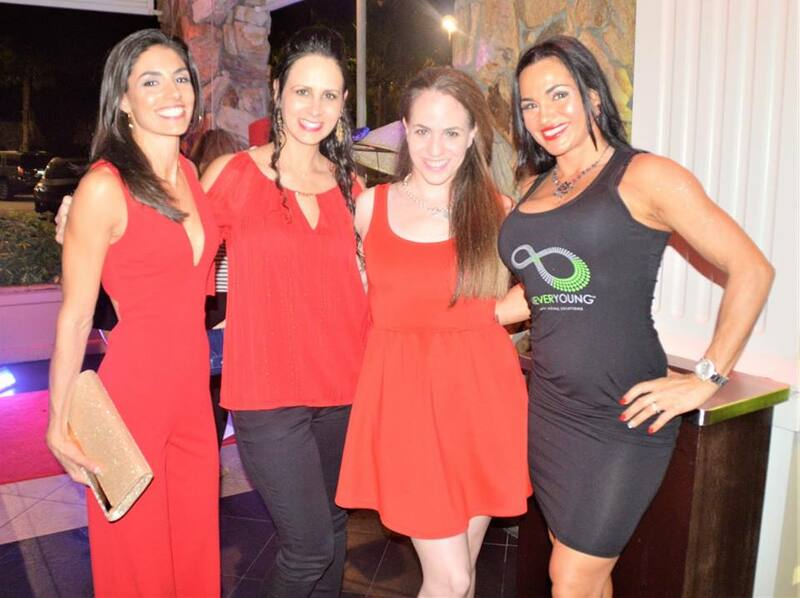 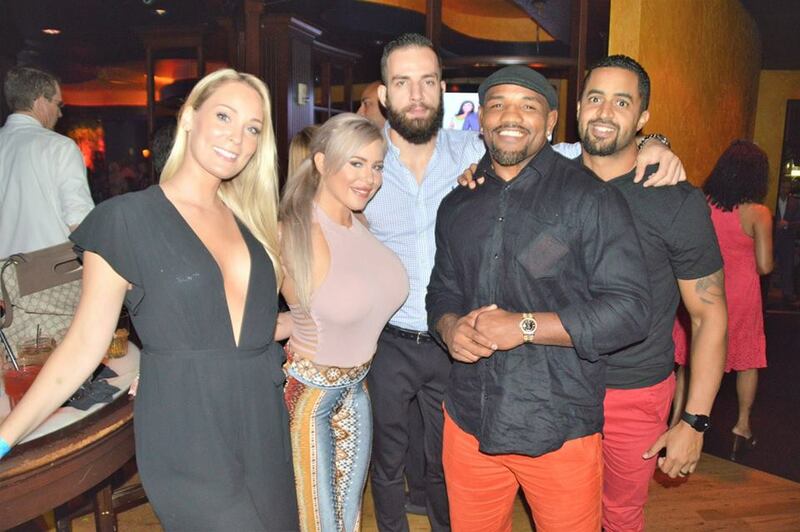 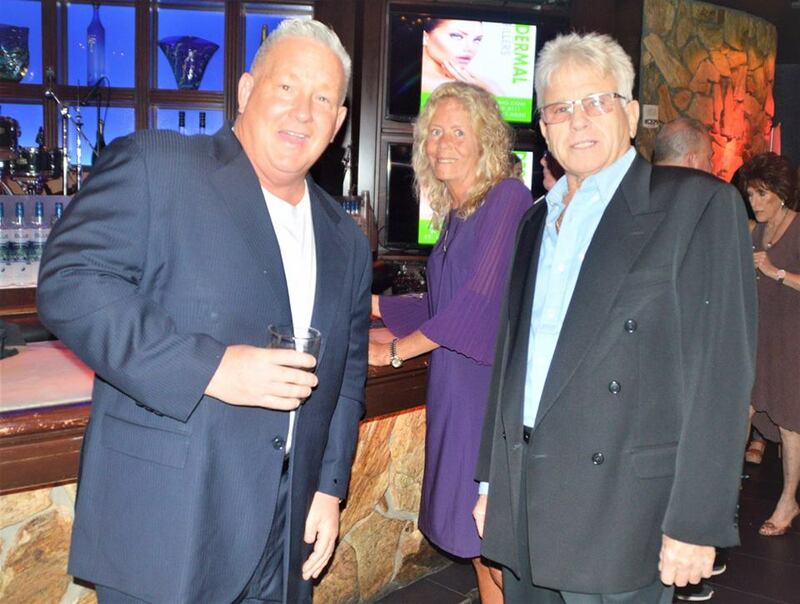 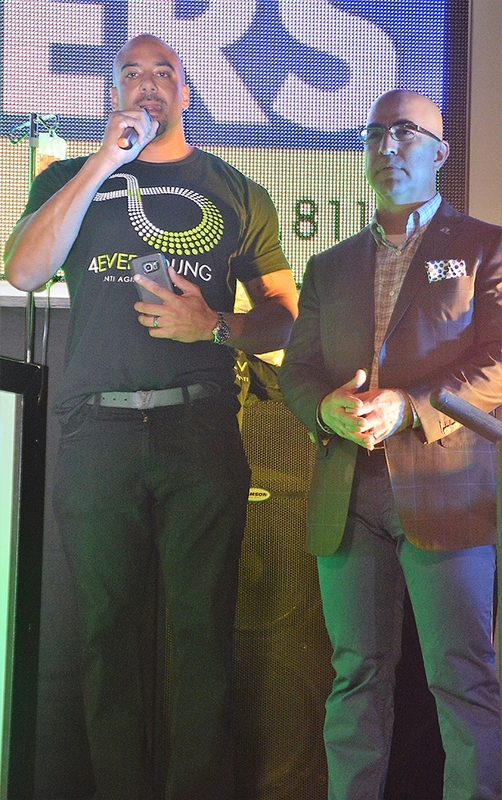 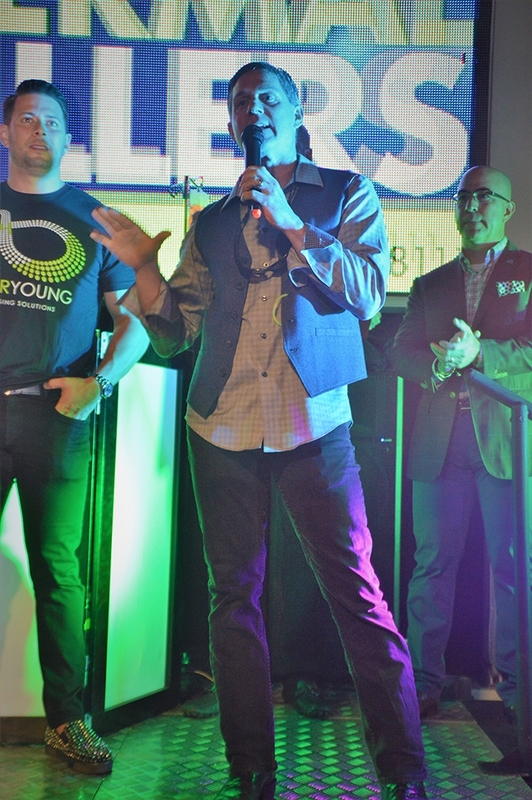 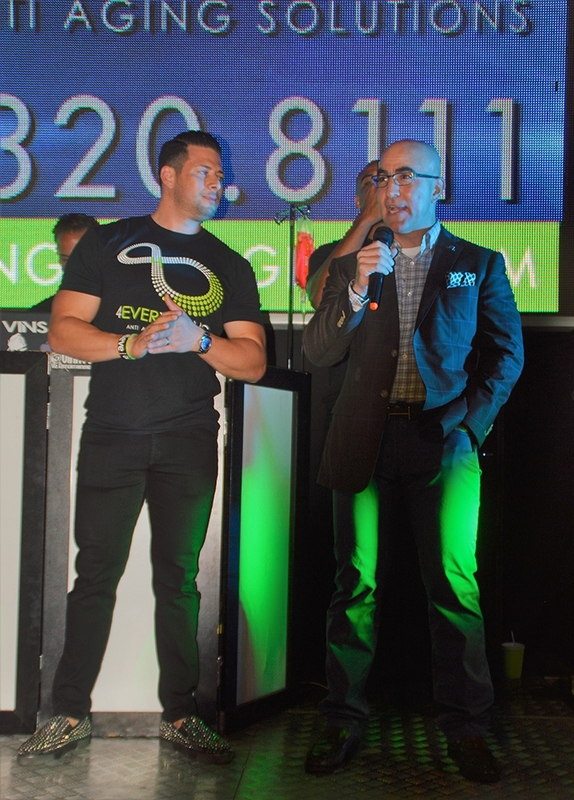 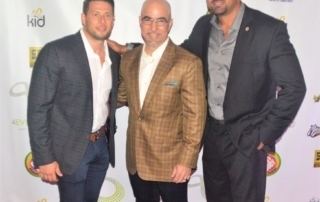 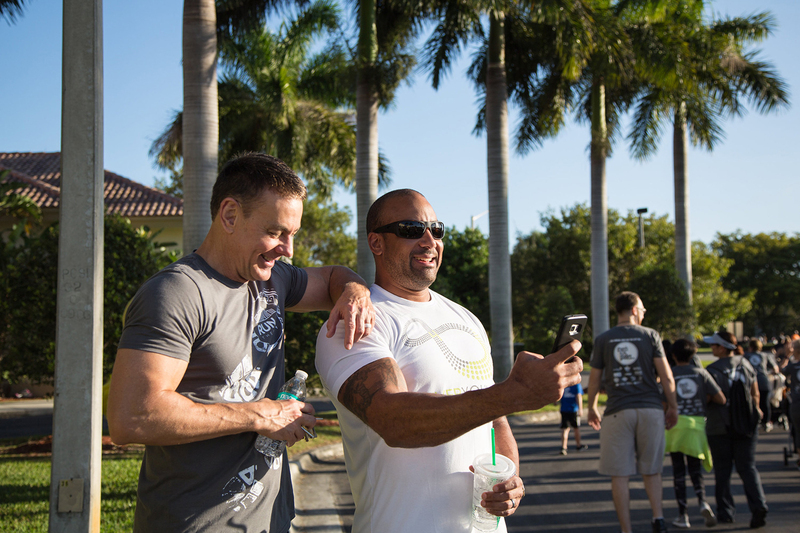 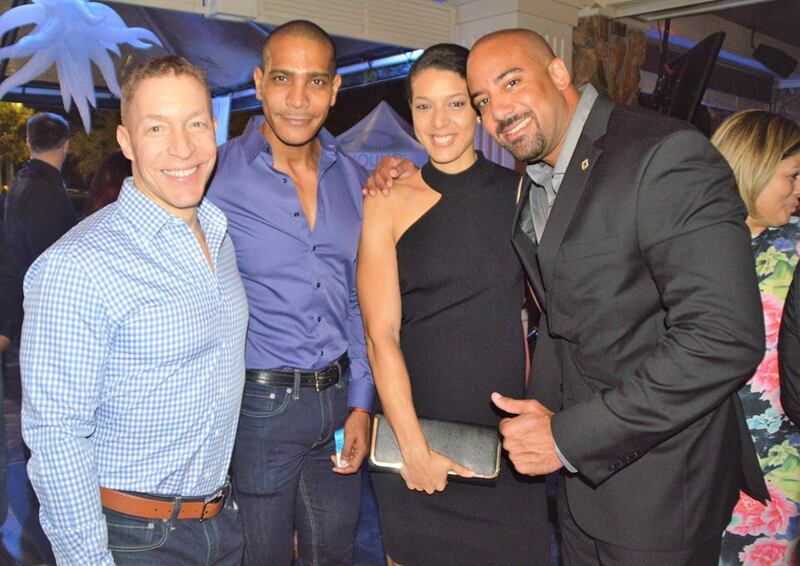 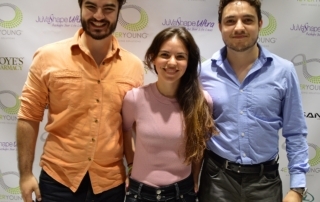 4Ever Young was honored to celebrate the grand opening of the Fort Lauderdale location with friends and family. 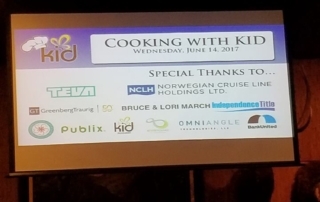 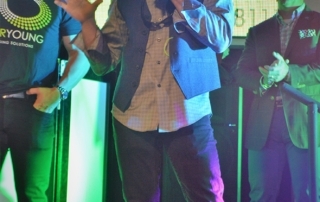 Proceeds from the event went to Kids In Distress (KID), a charity dear to our hearts. 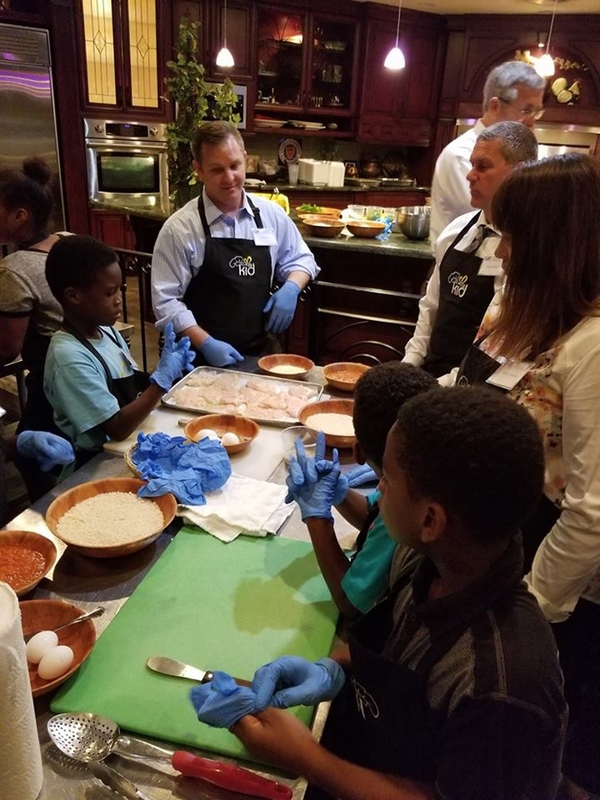 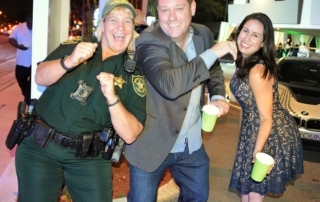 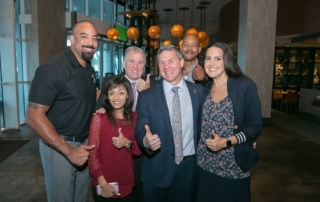 We’re proud to be involved in our community and make connections with the people that we serve.